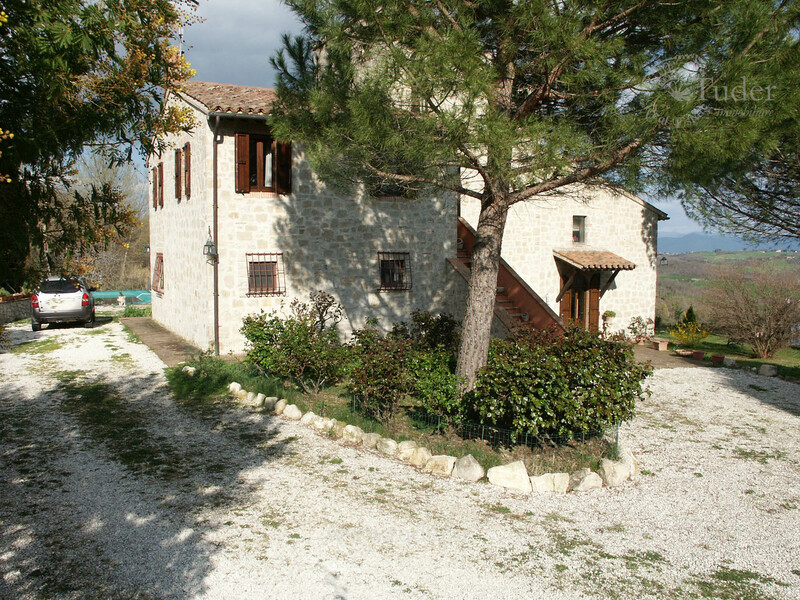 Area 250 + 100 + 100sq.m. 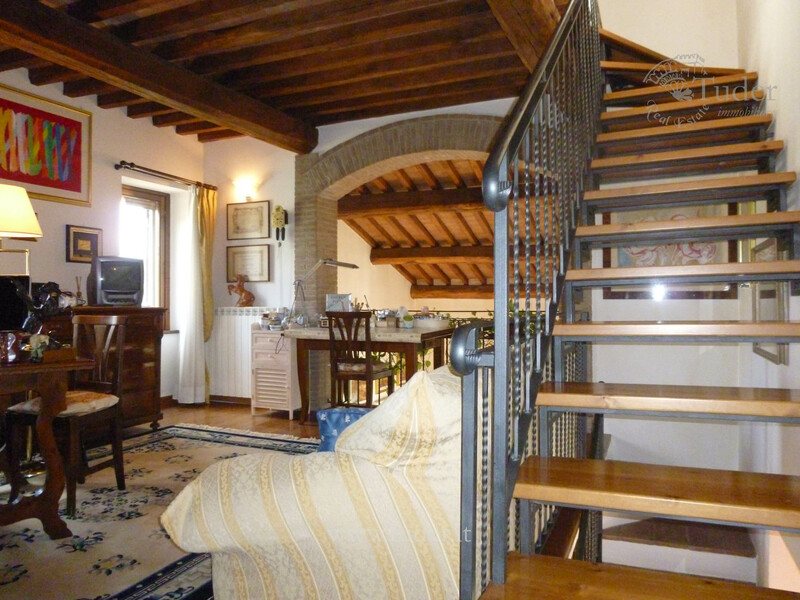 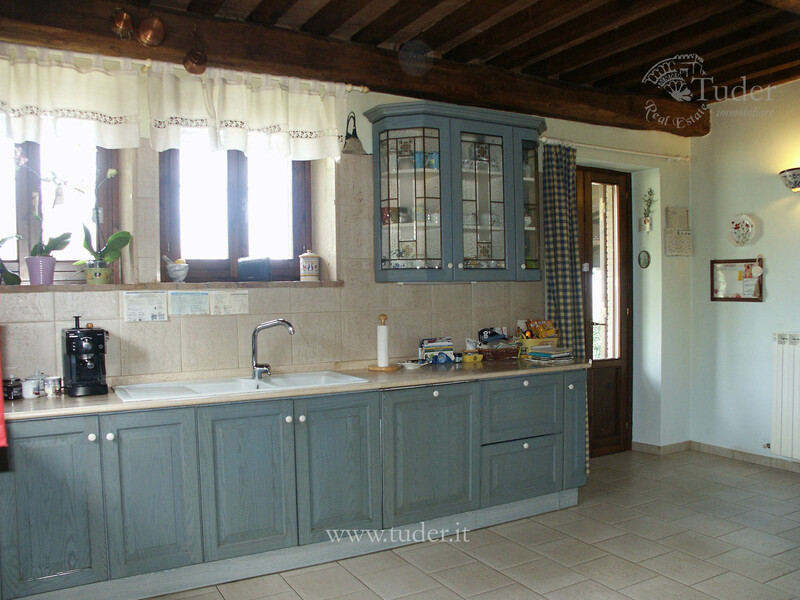 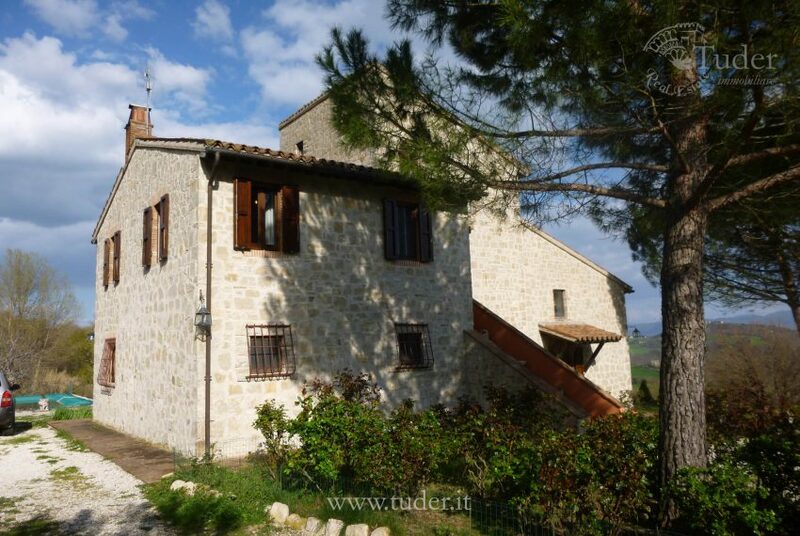 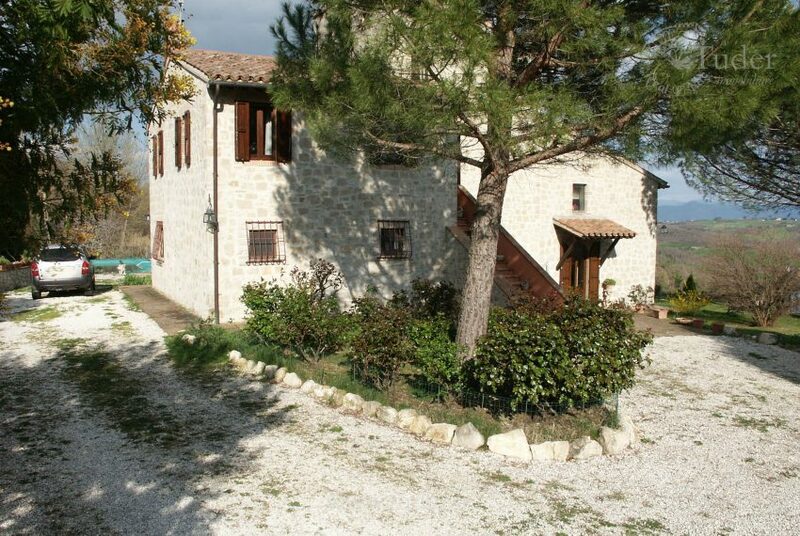 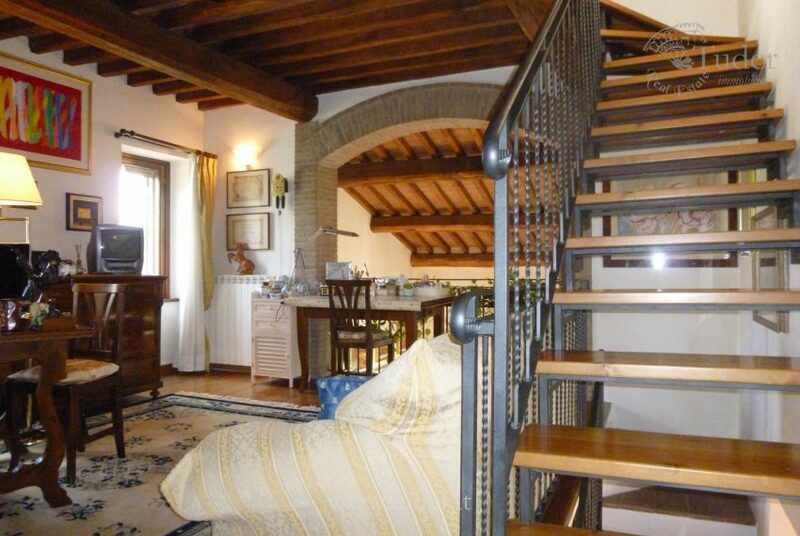 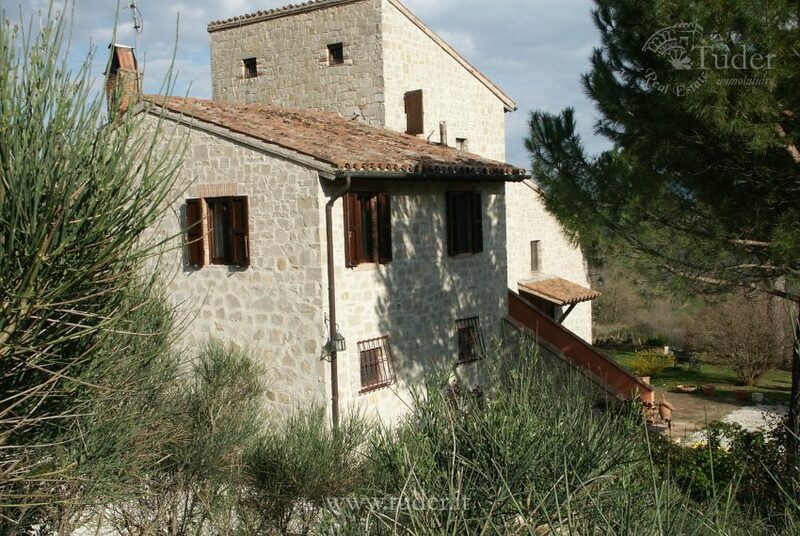 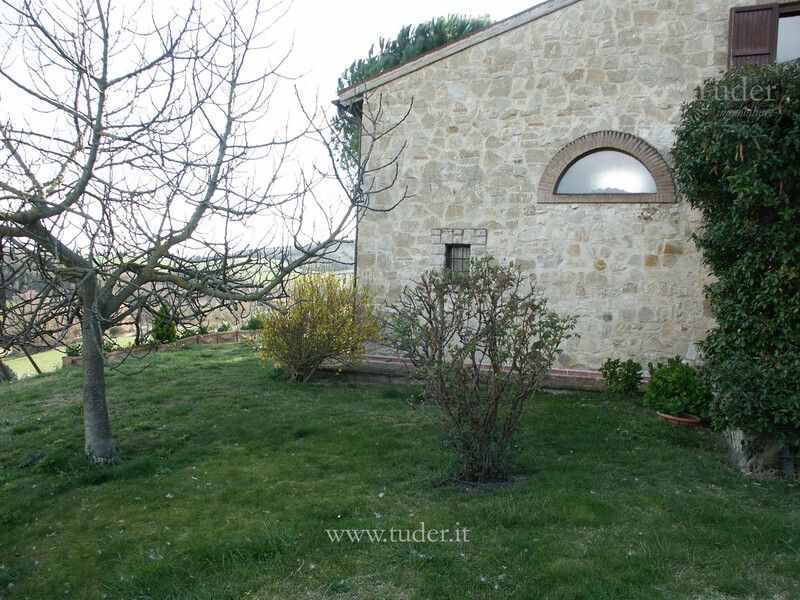 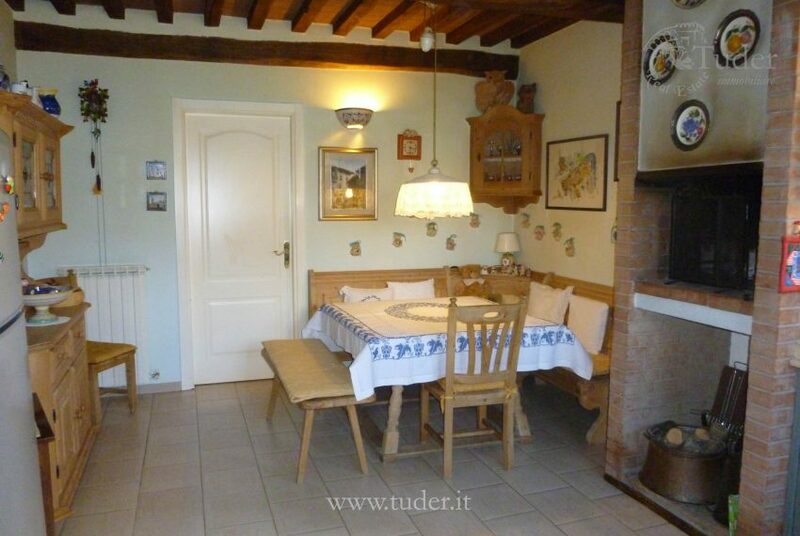 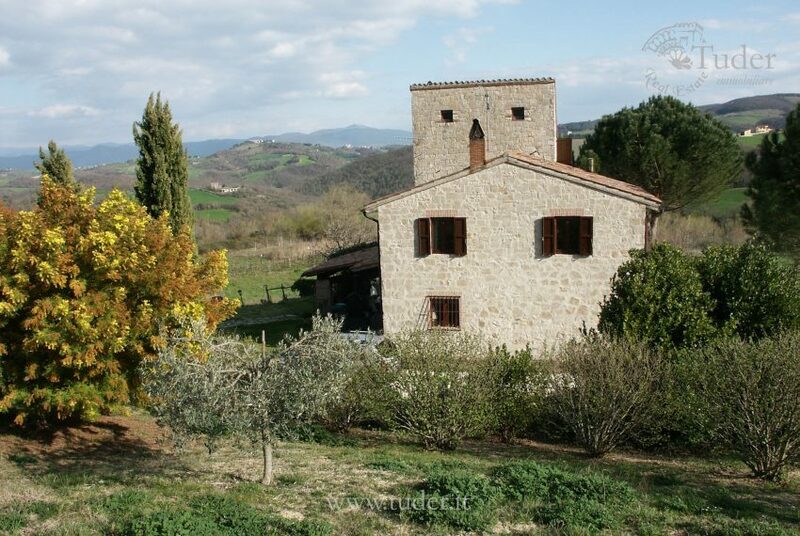 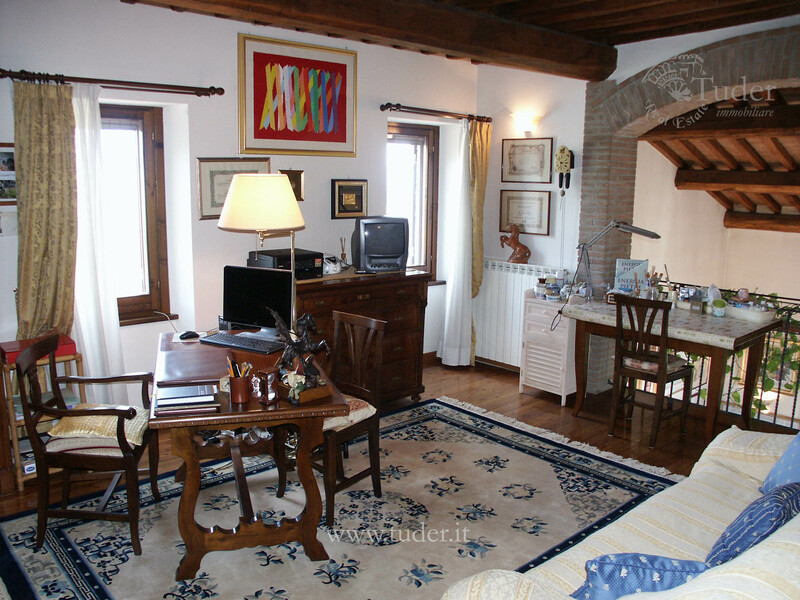 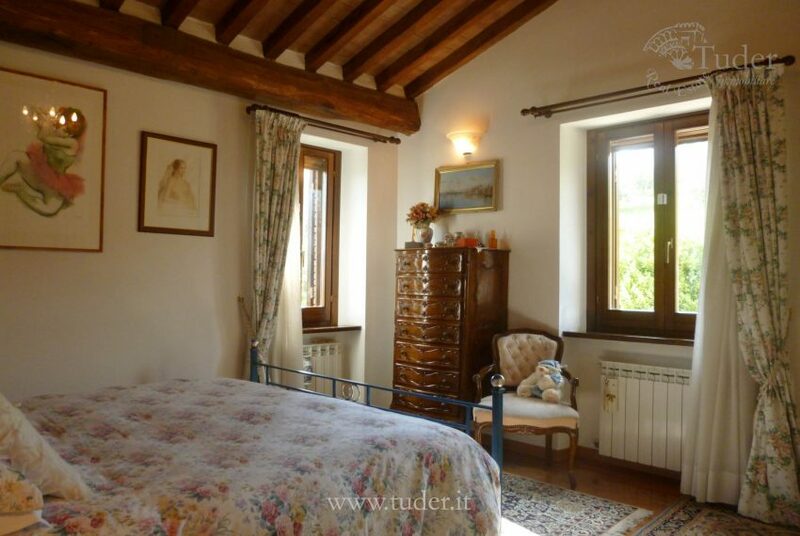 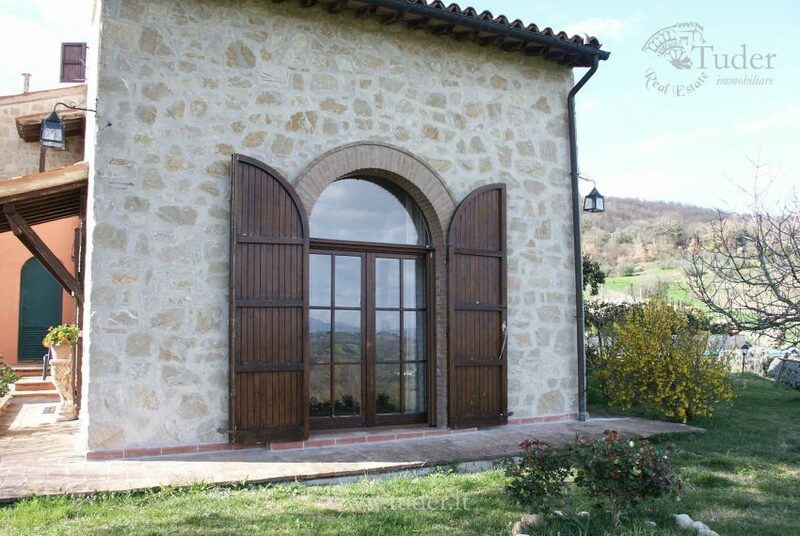 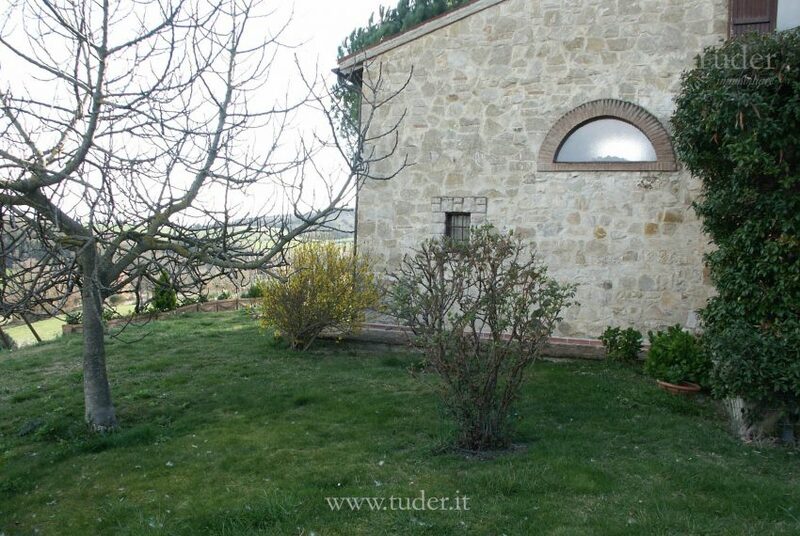 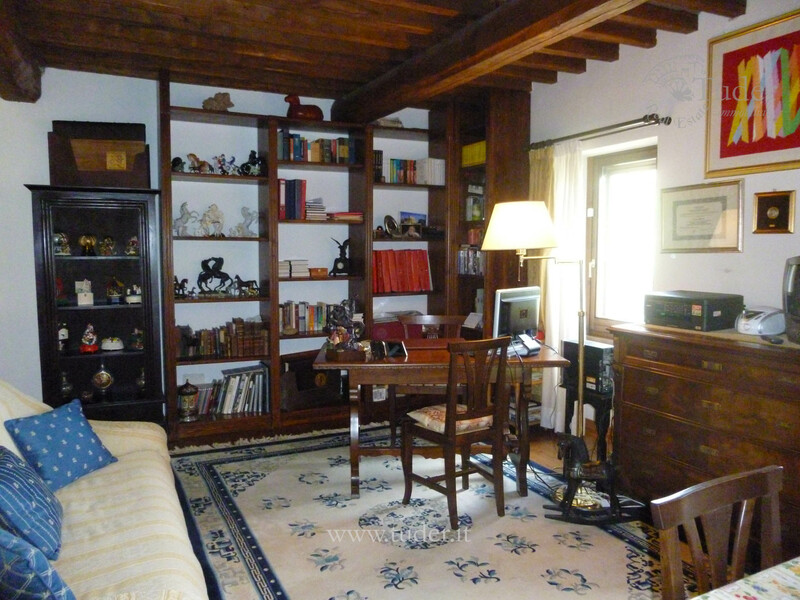 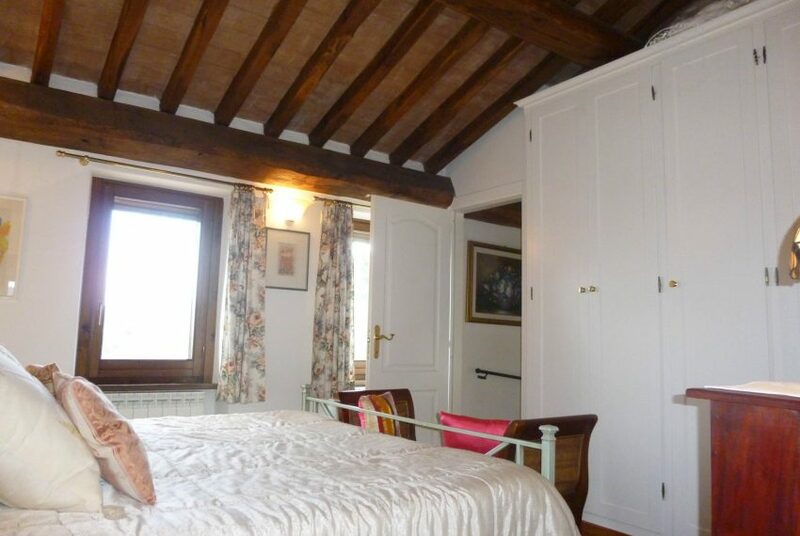 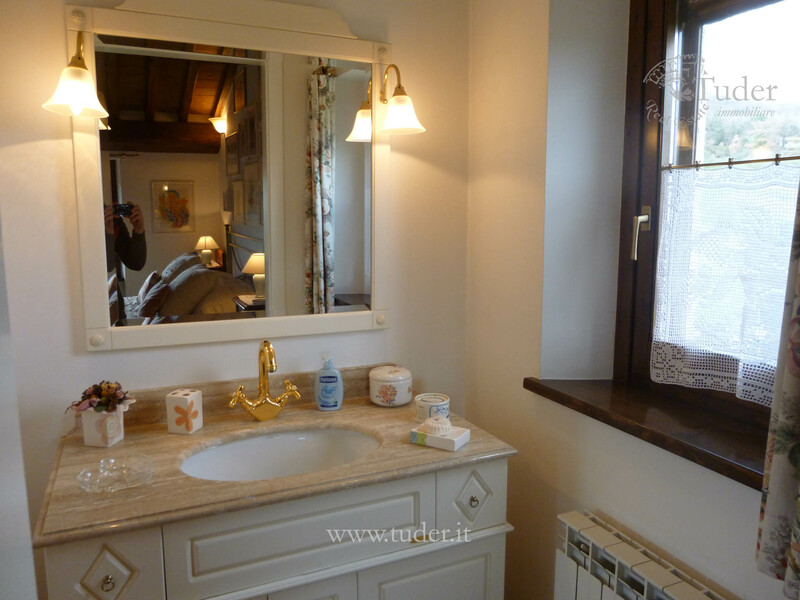 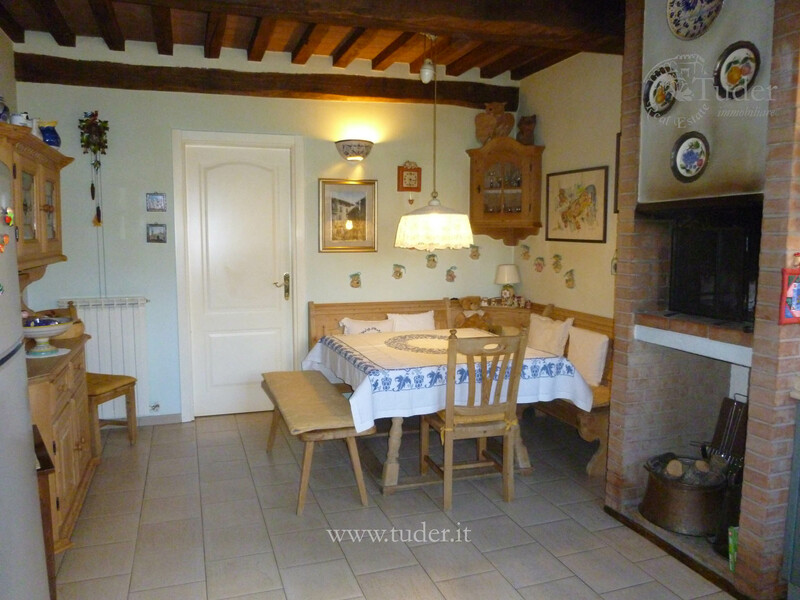 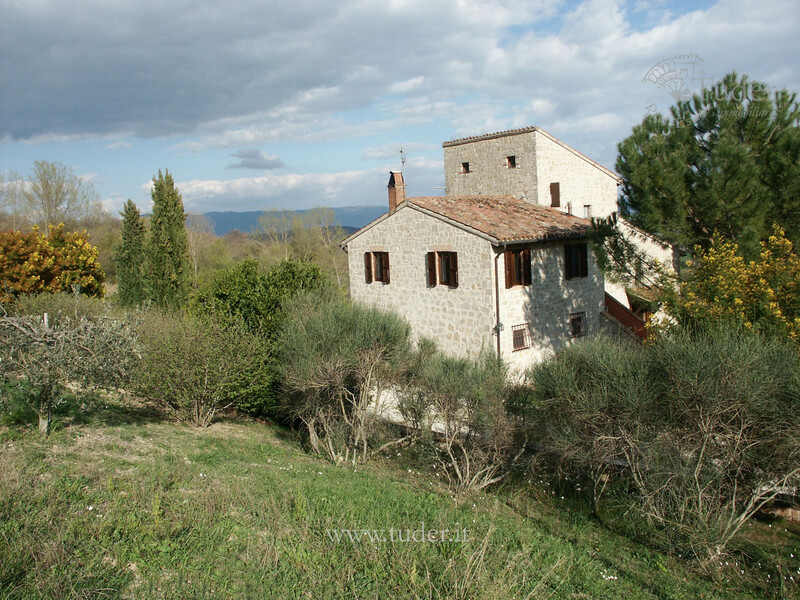 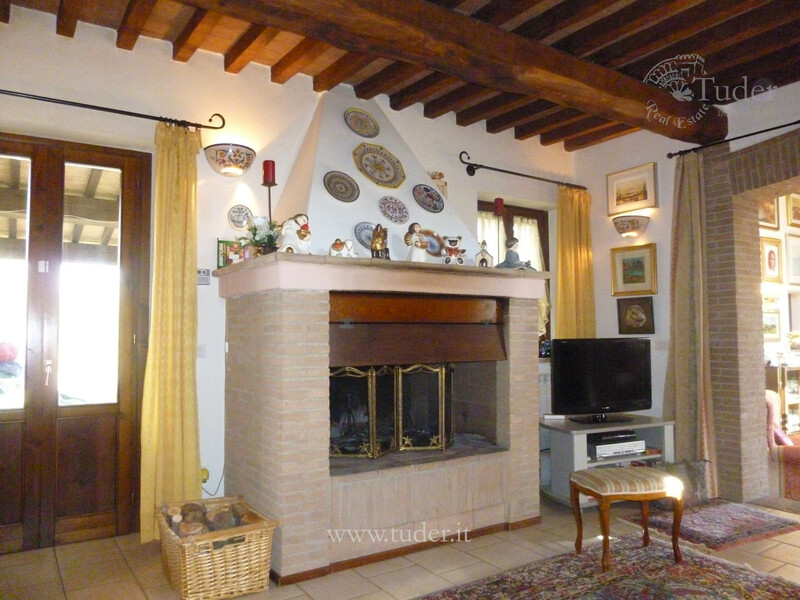 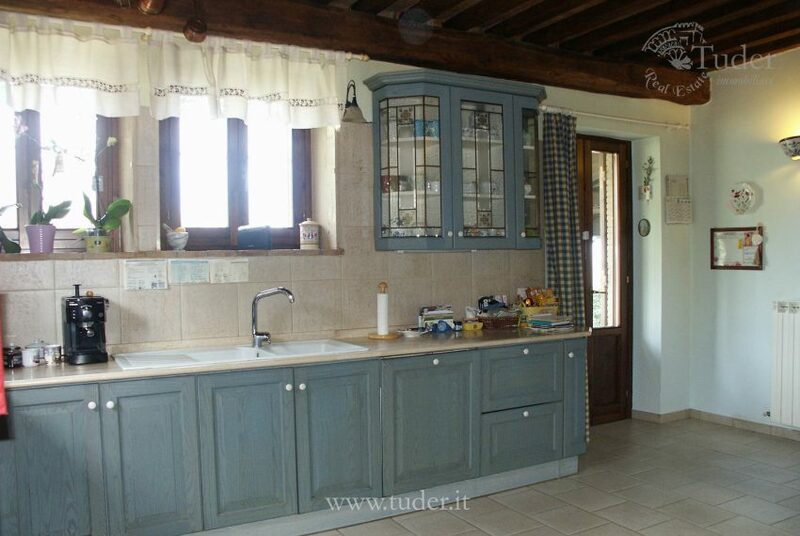 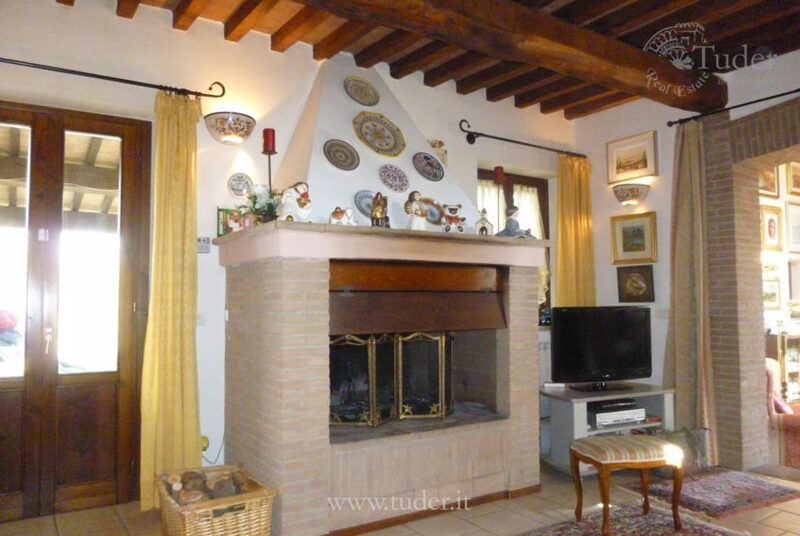 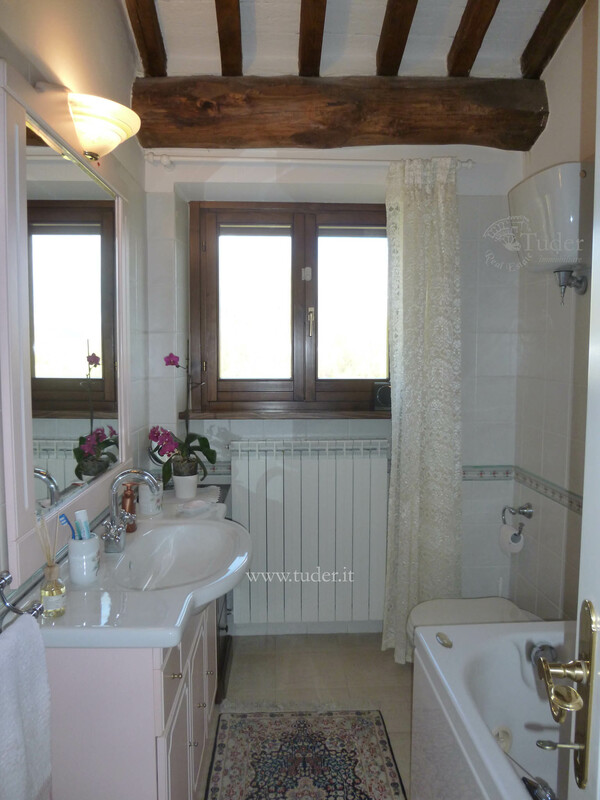 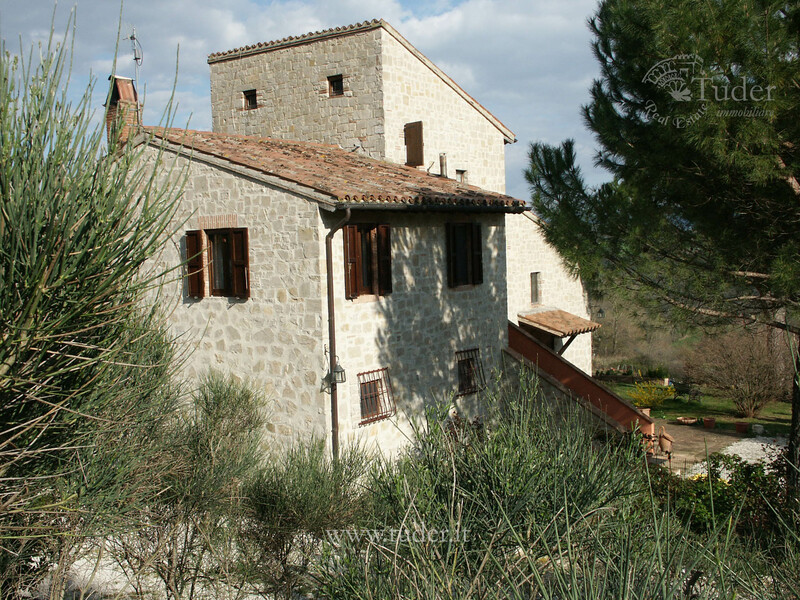 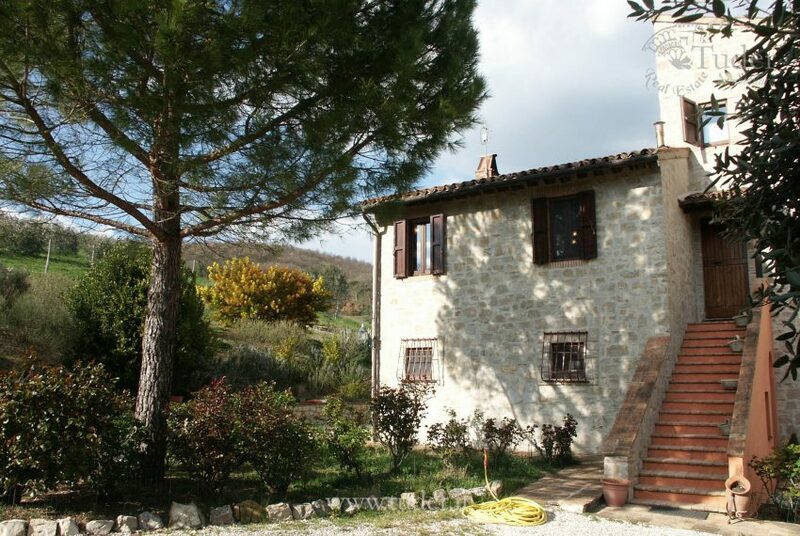 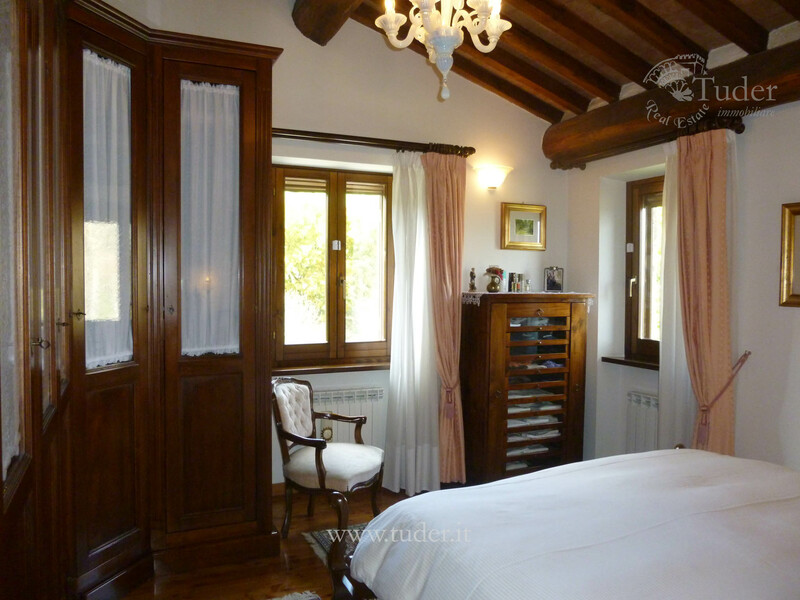 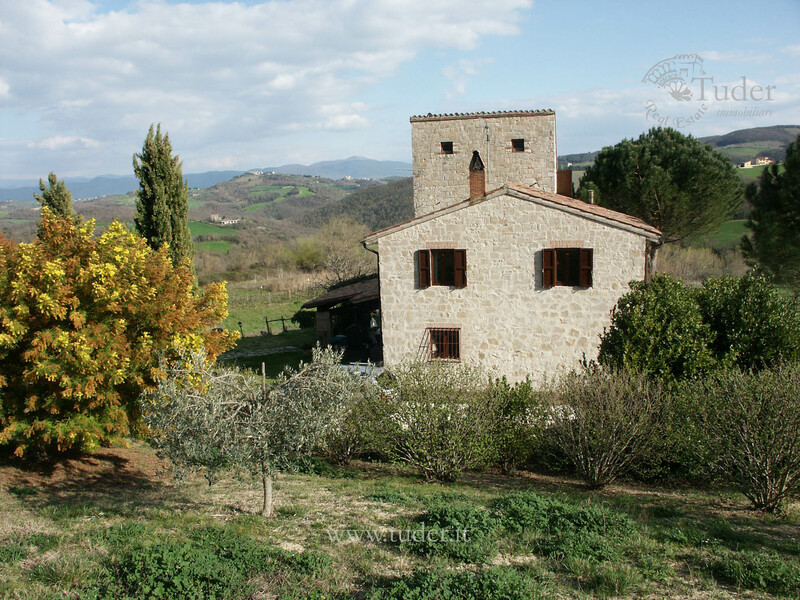 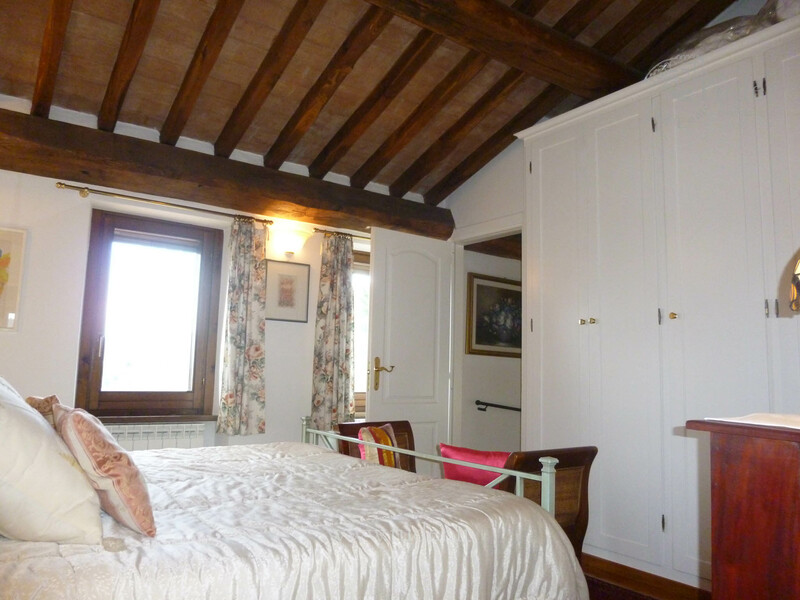 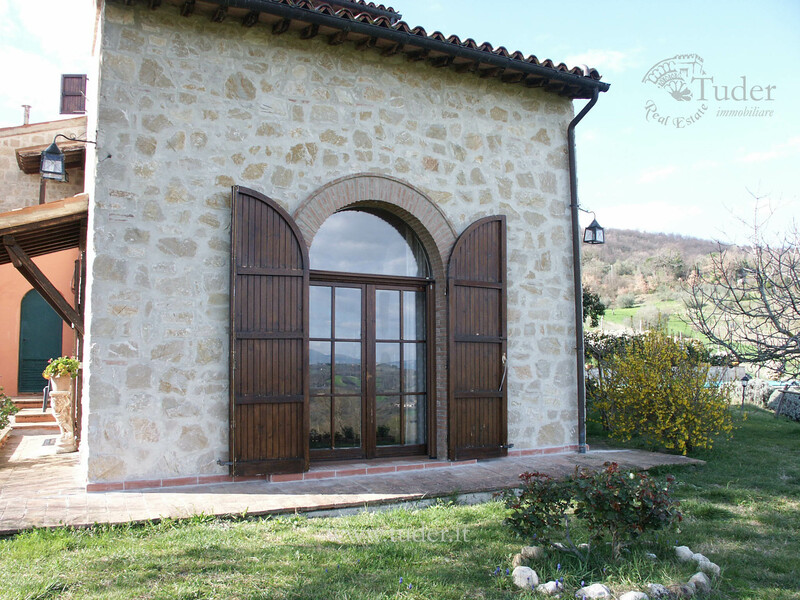 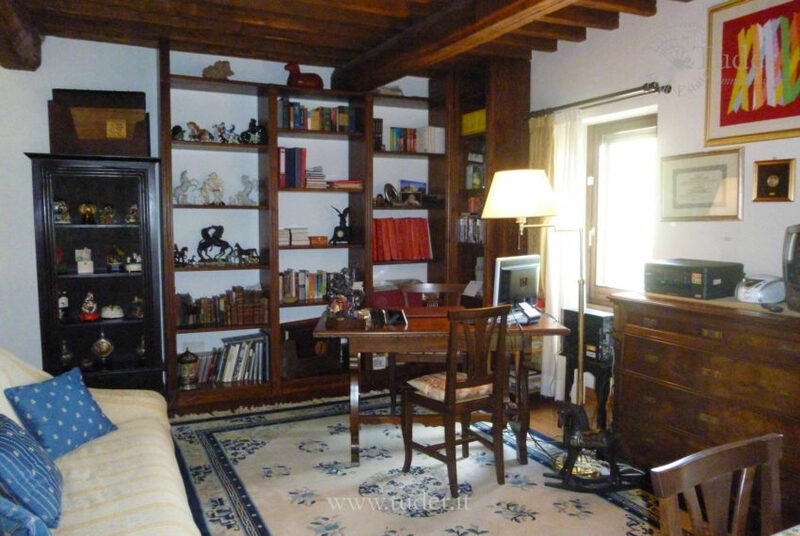 Stone farmhouse of 250 sqm. 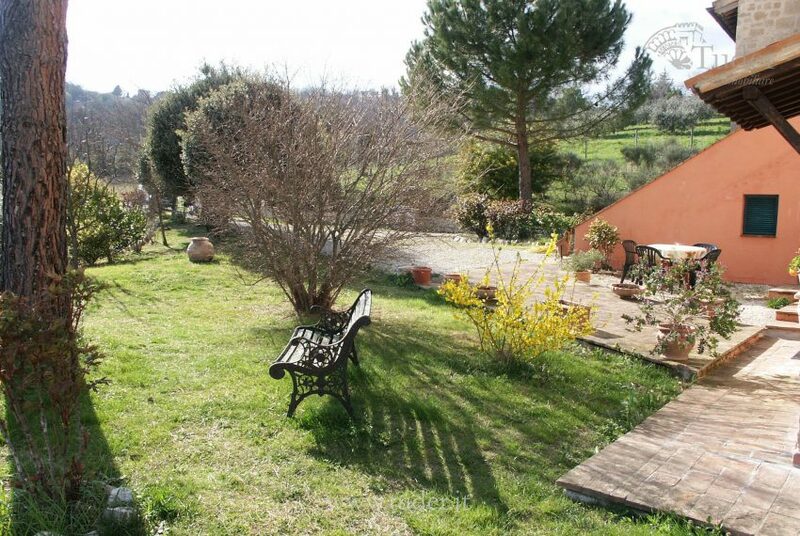 ( expandanle of 100 sqm.) 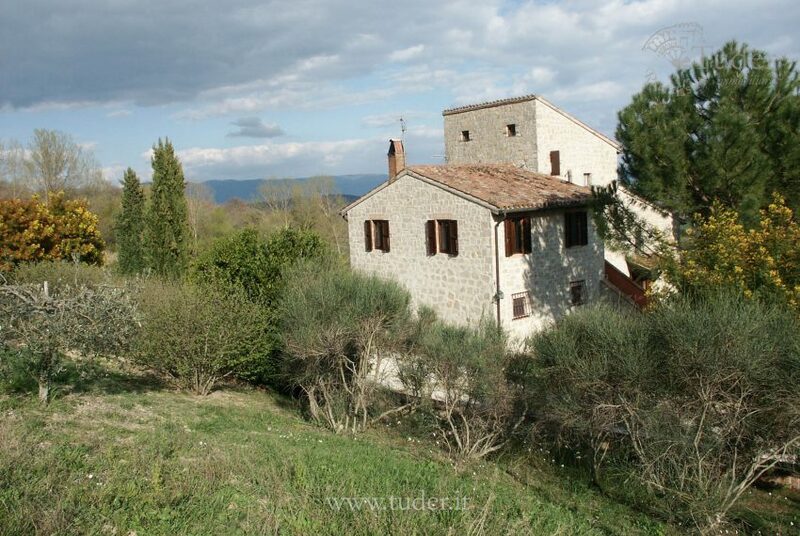 with building permission for a further 100 sqm in separate building. 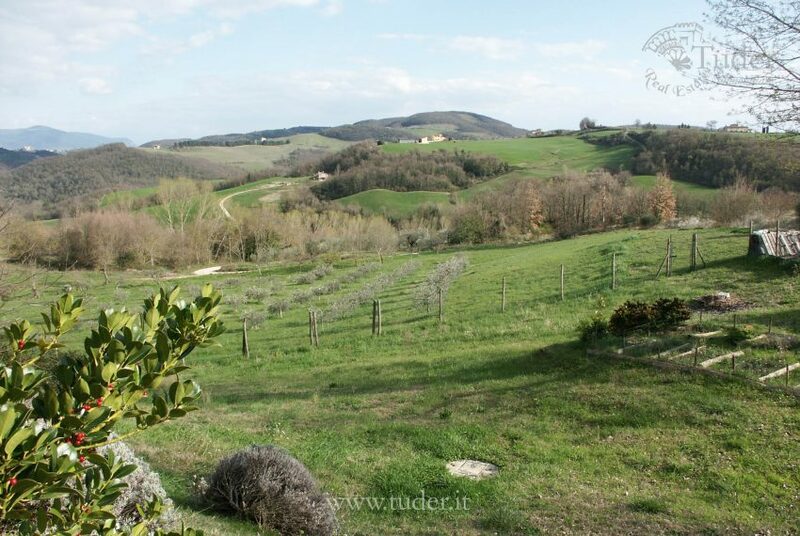 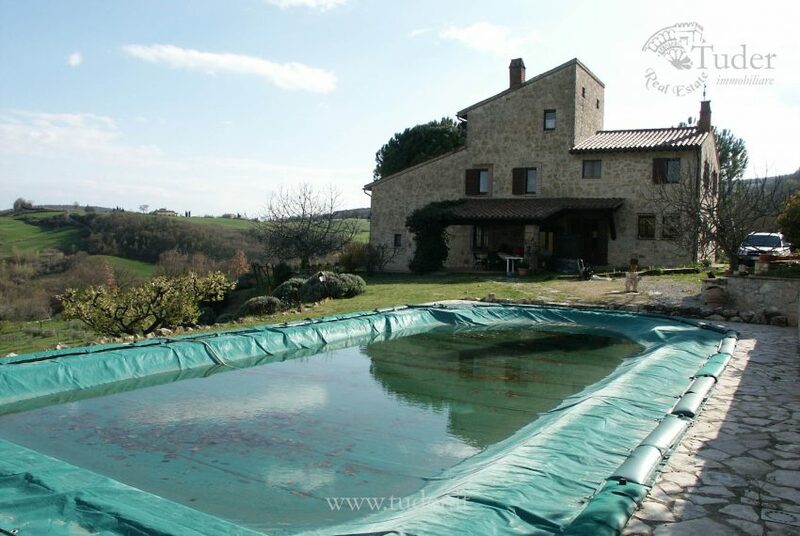 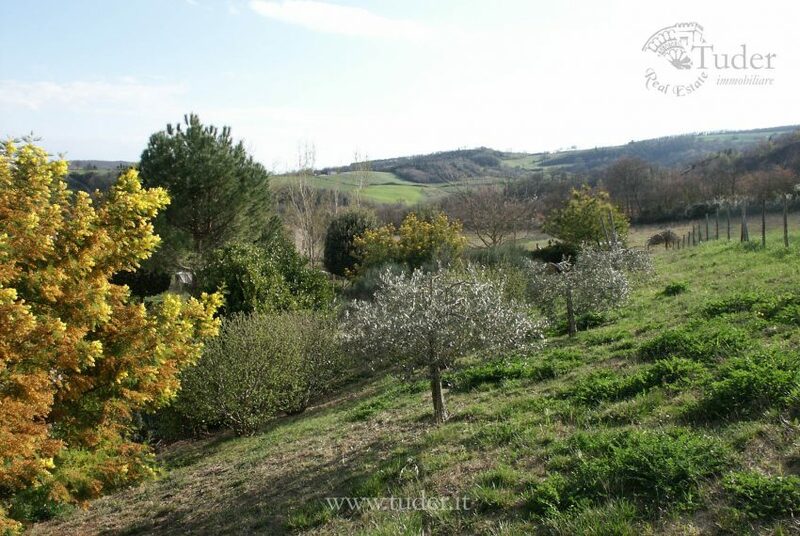 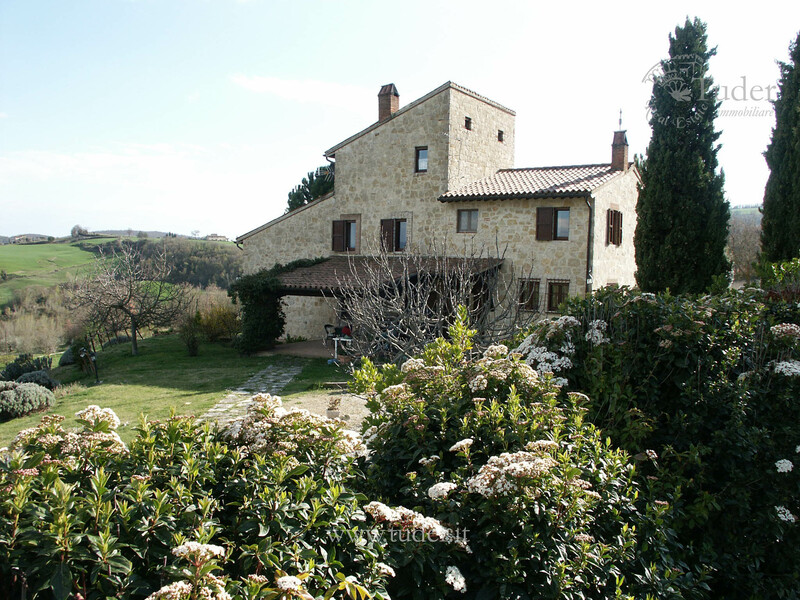 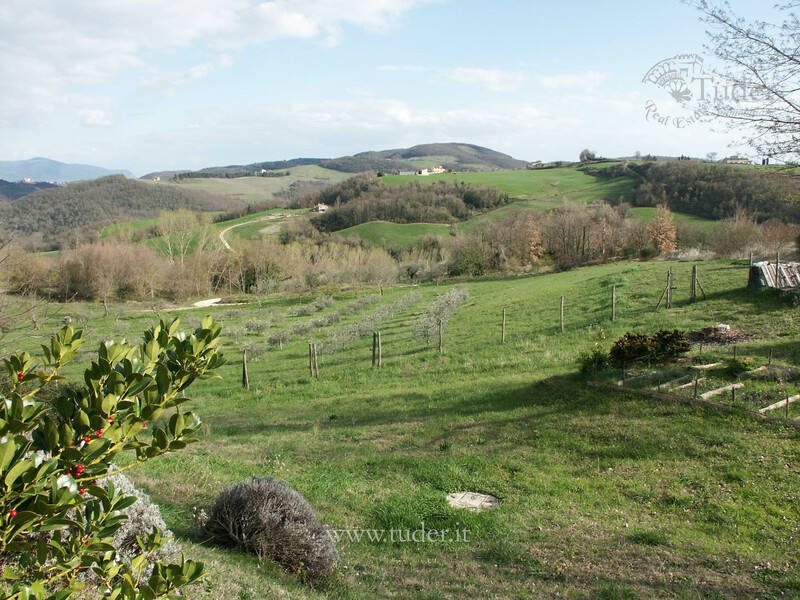 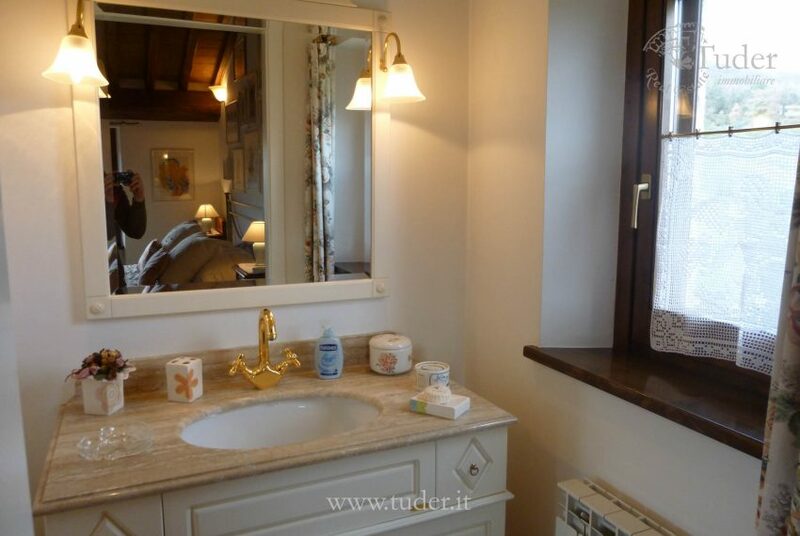 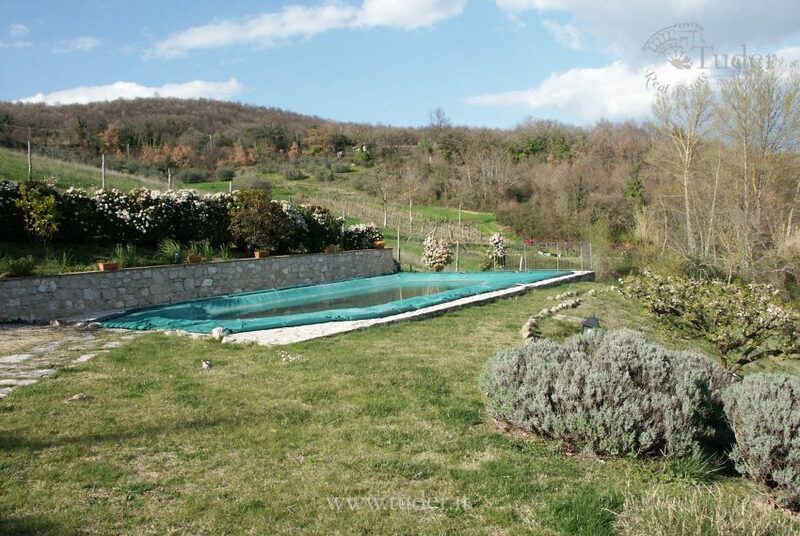 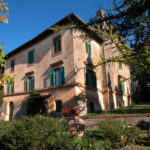 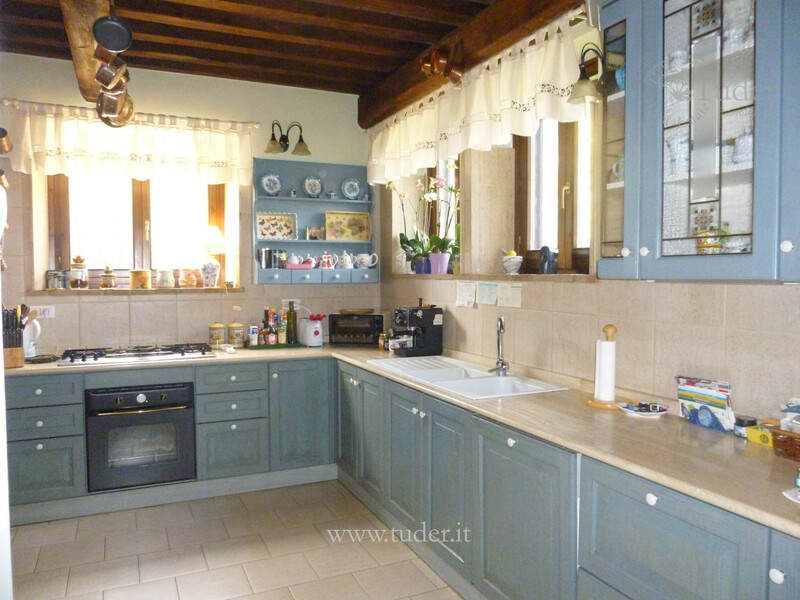 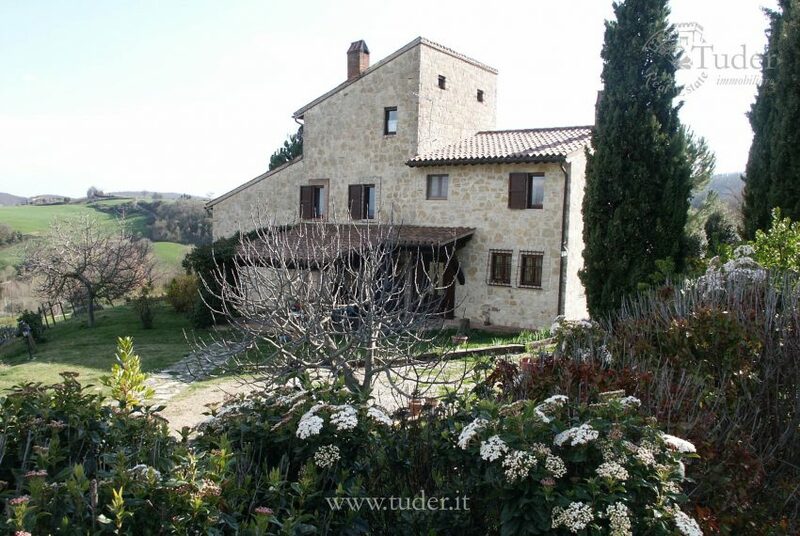 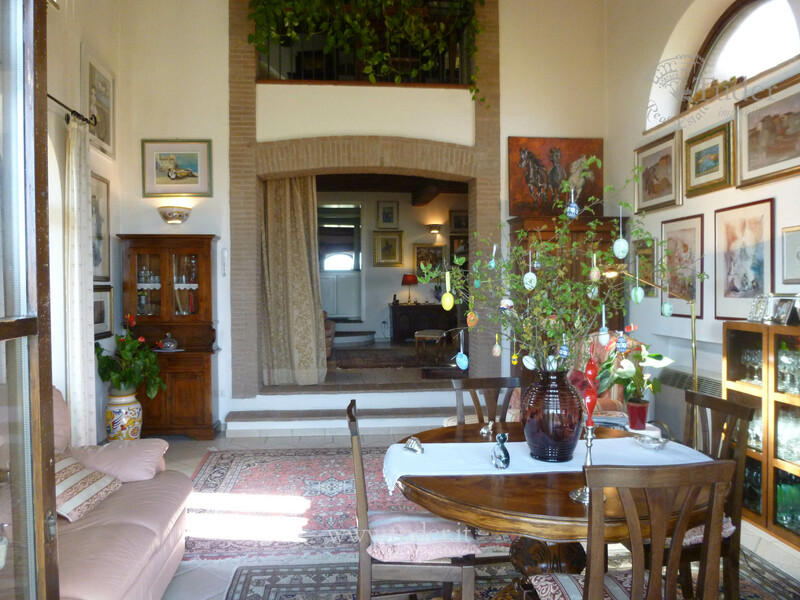 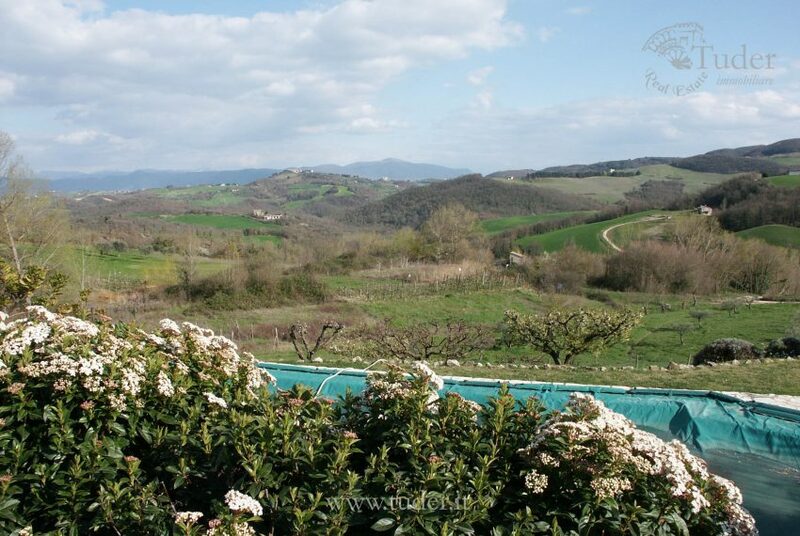 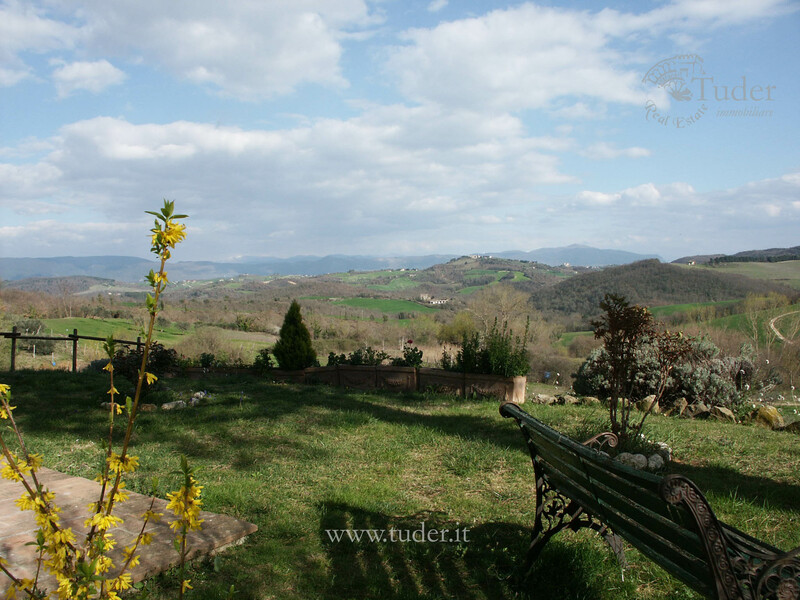 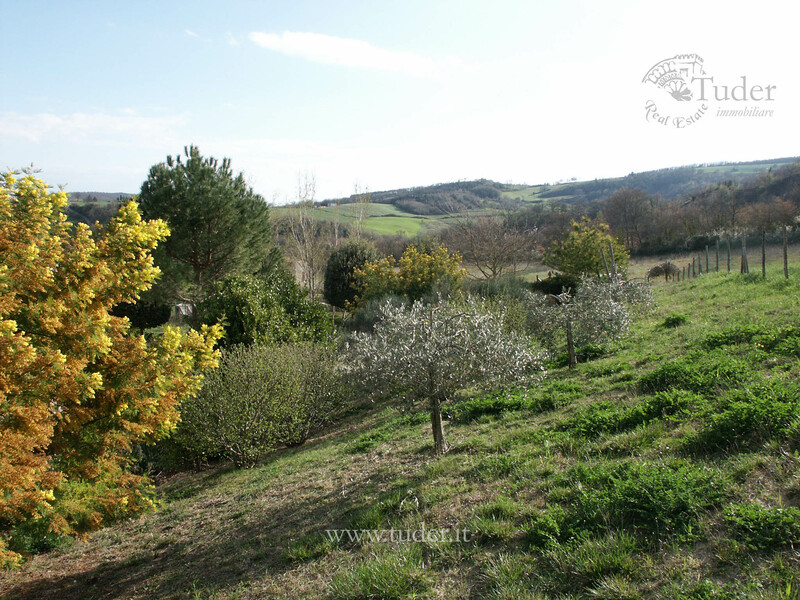 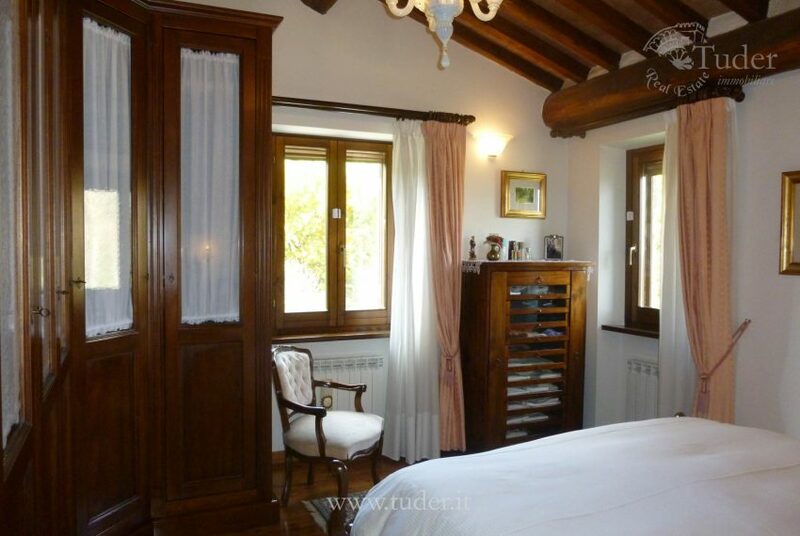 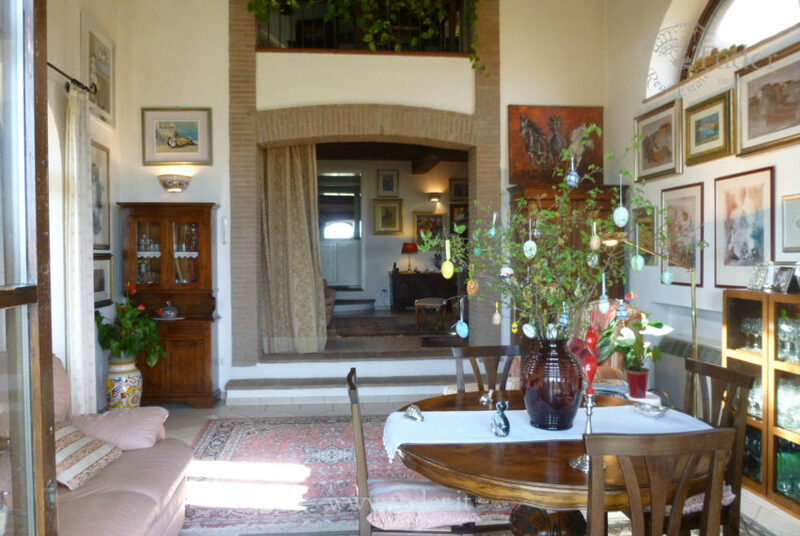 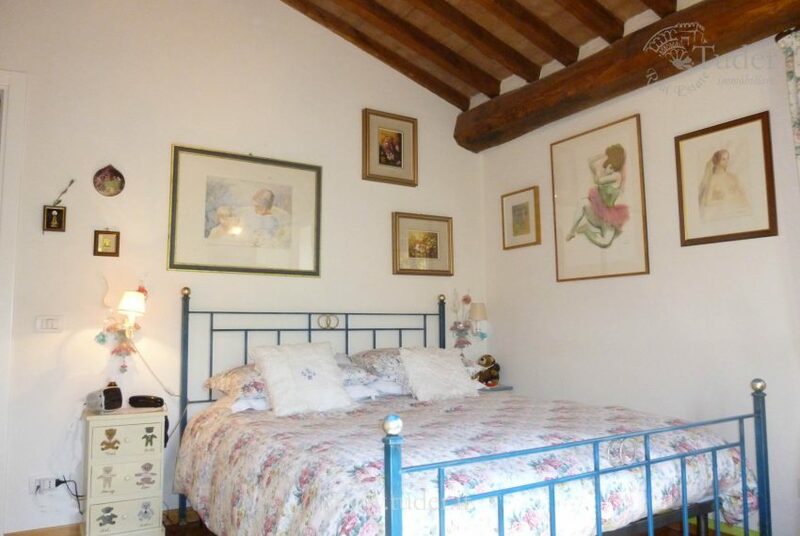 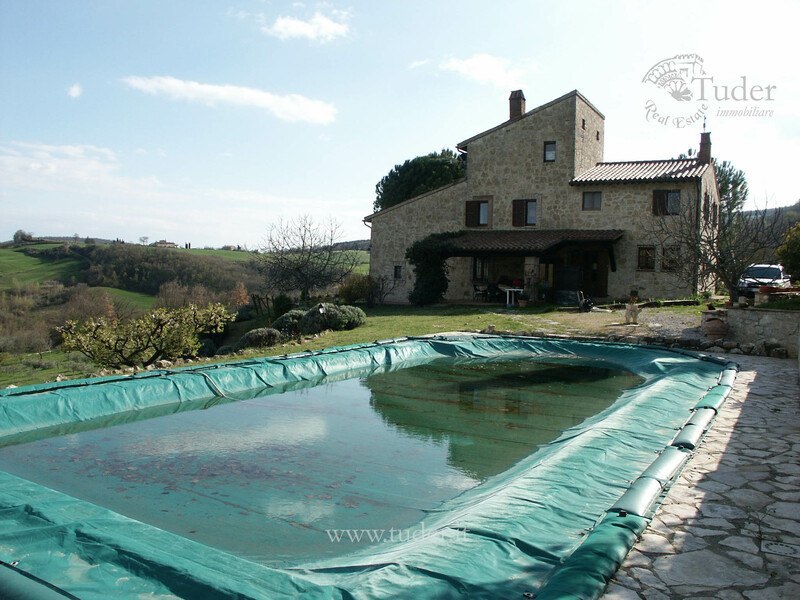 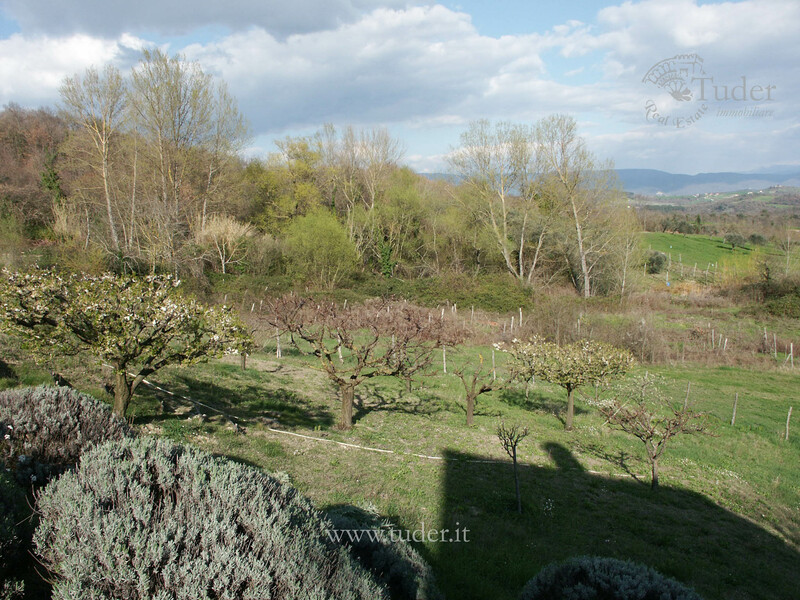 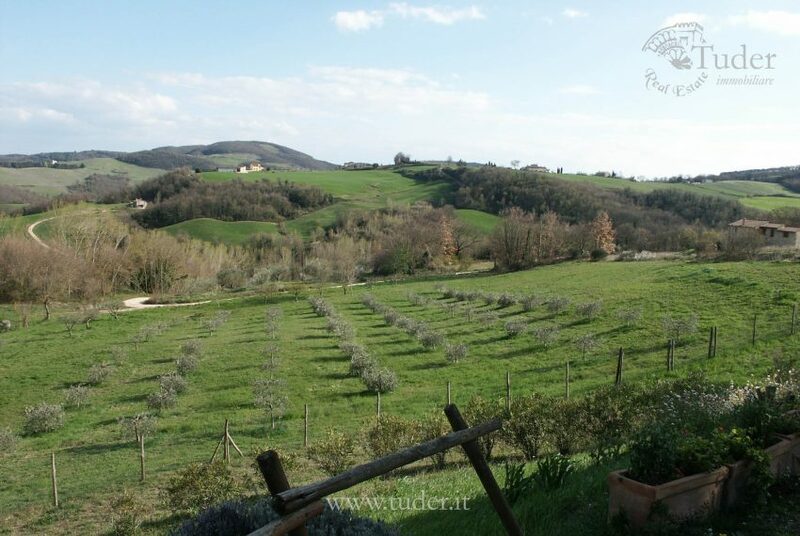 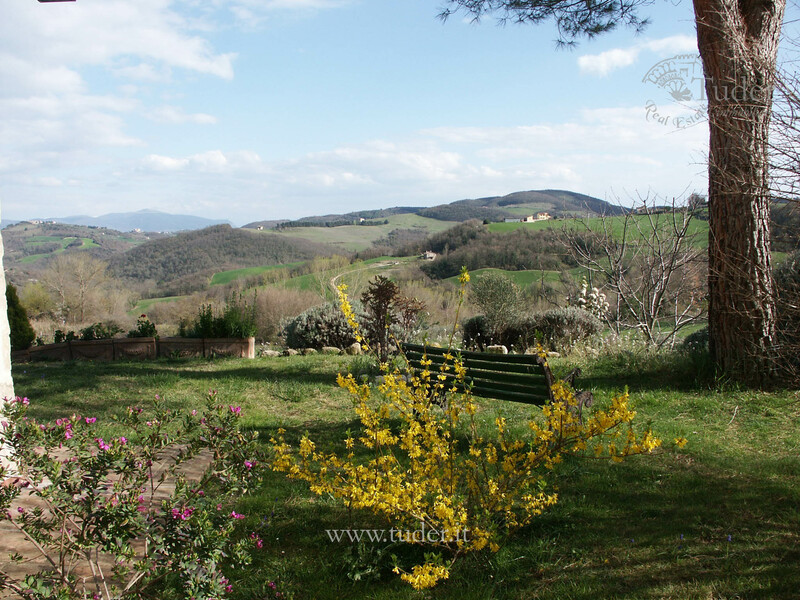 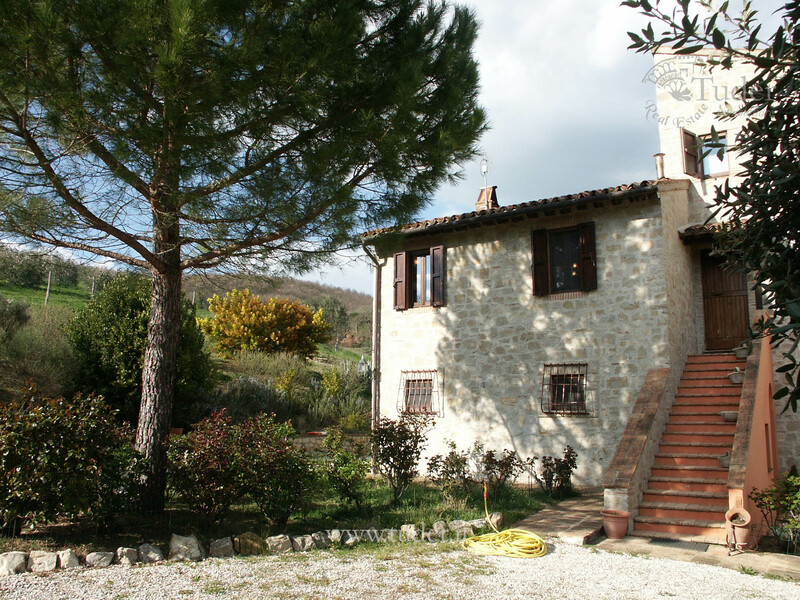 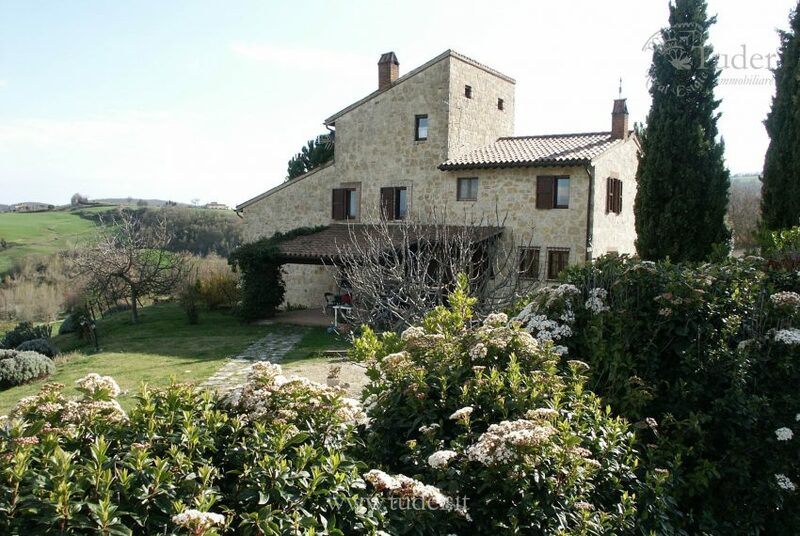 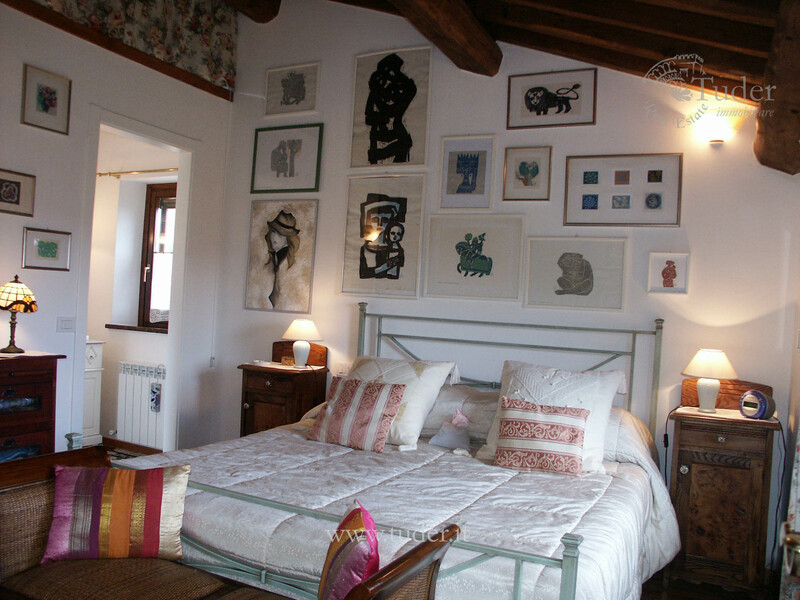 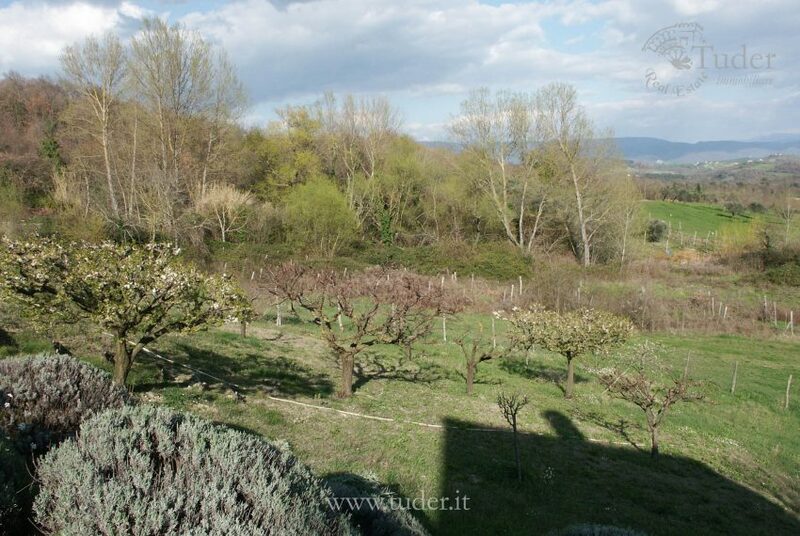 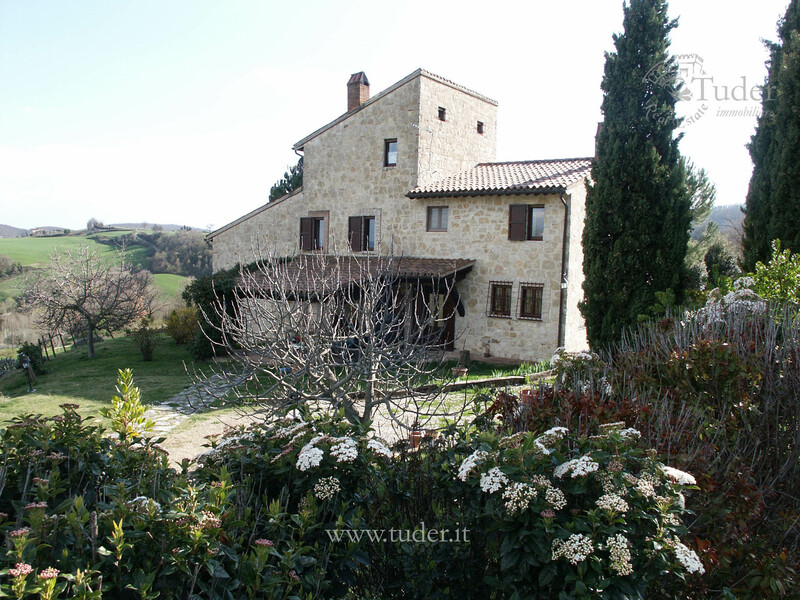 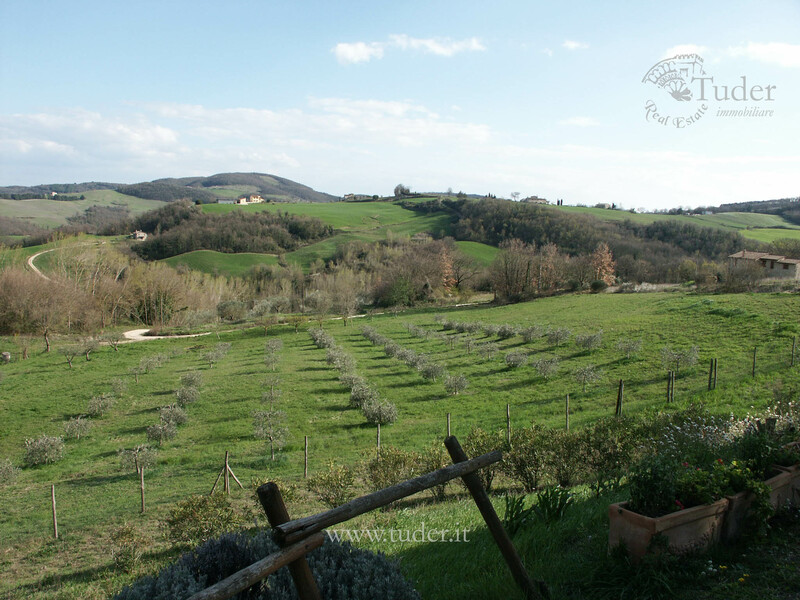 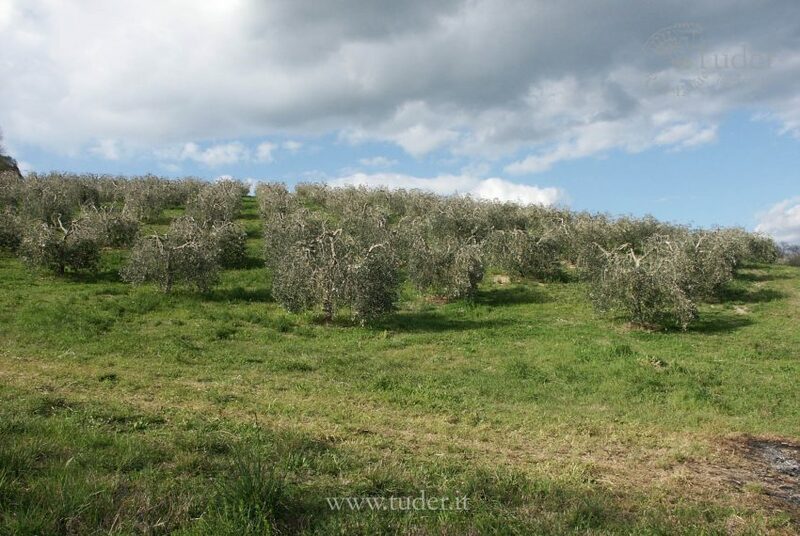 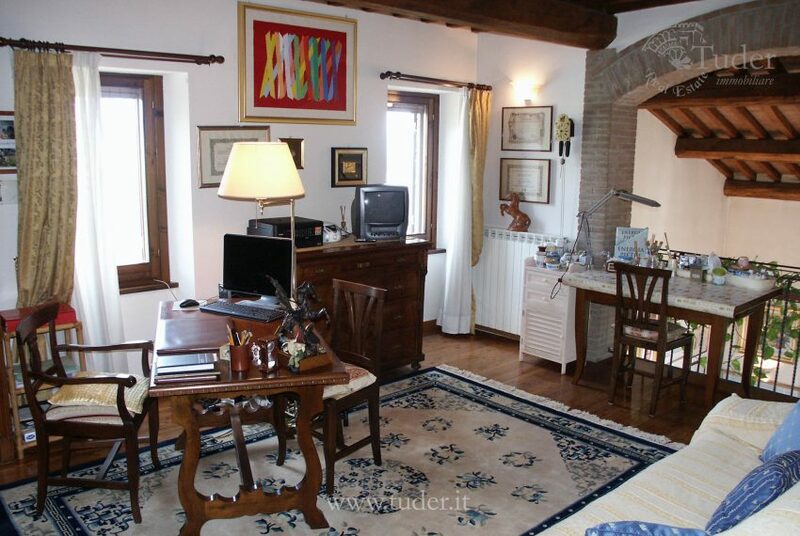 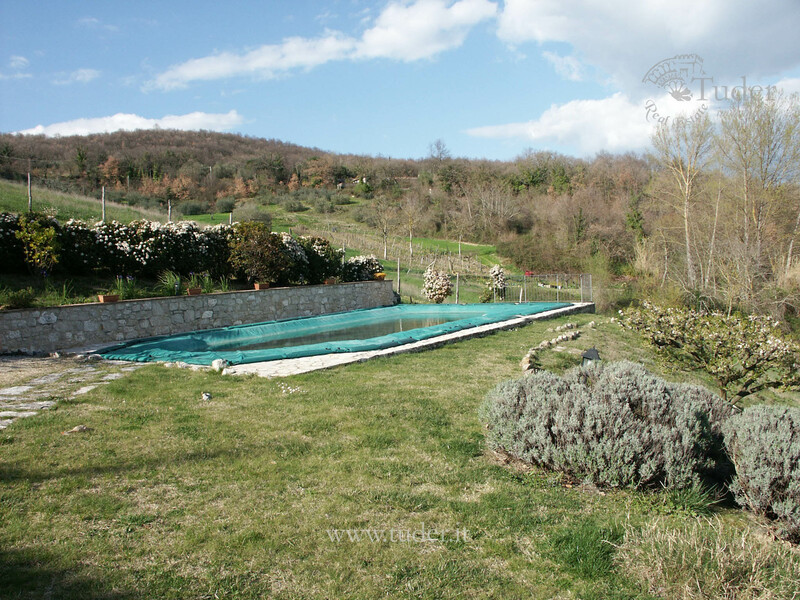 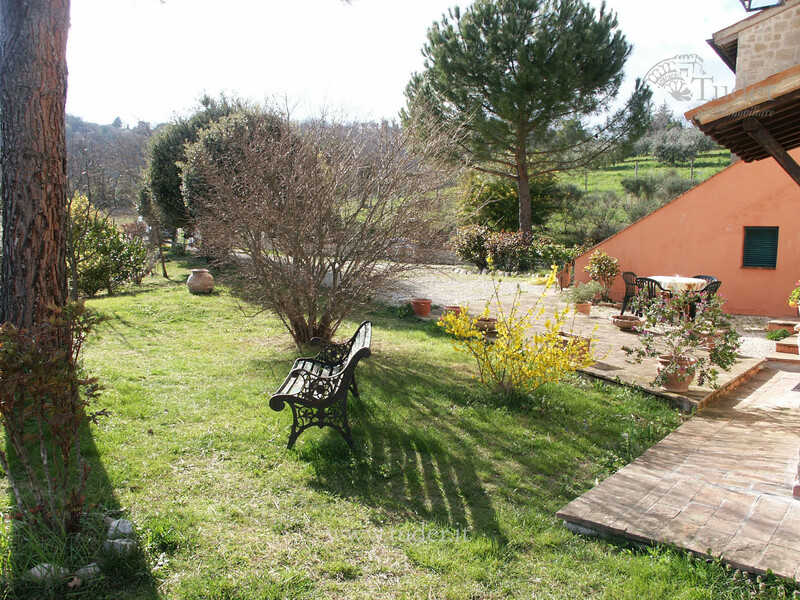 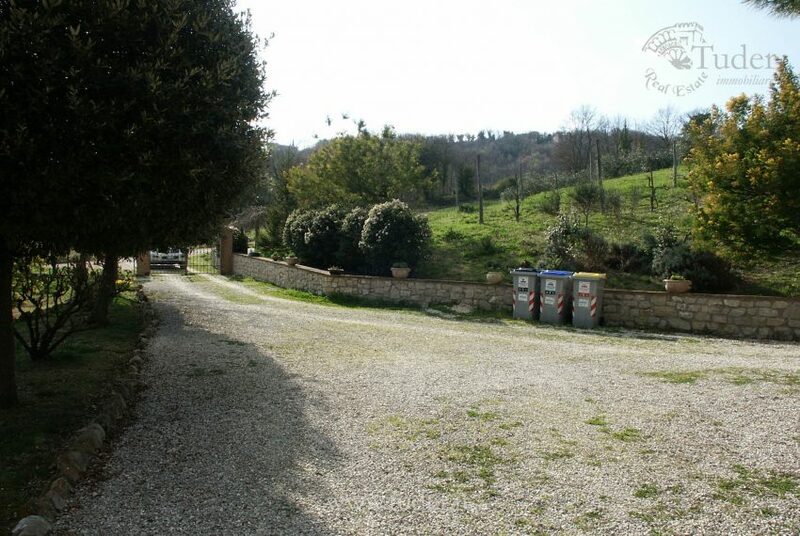 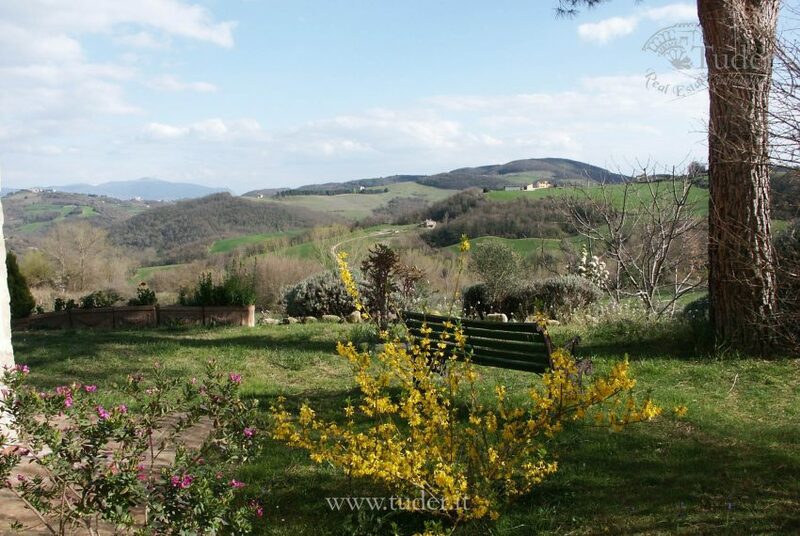 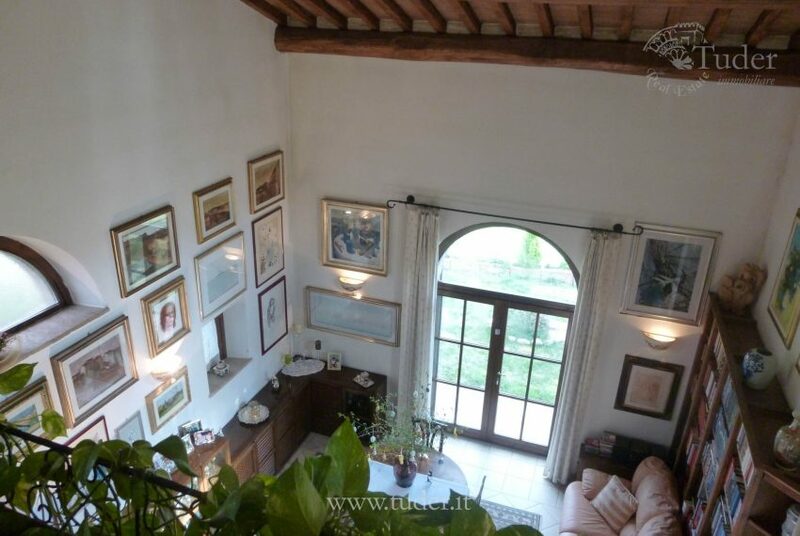 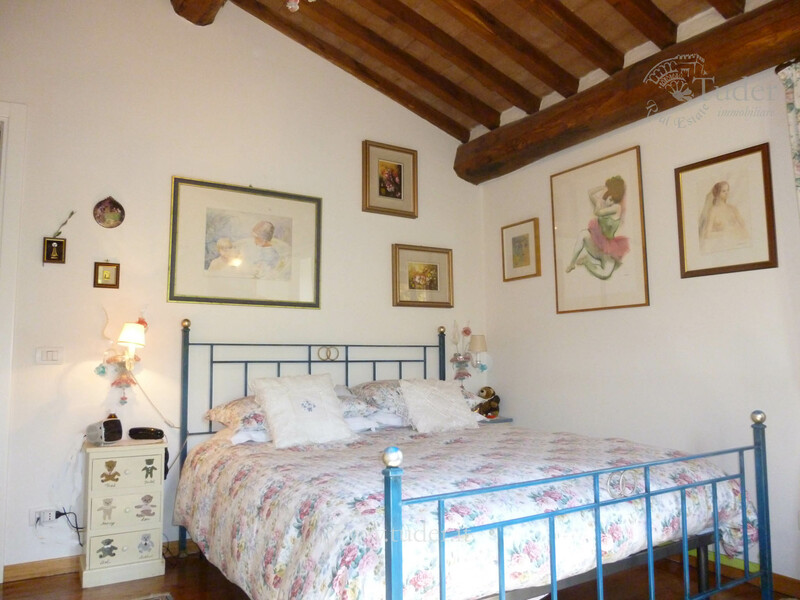 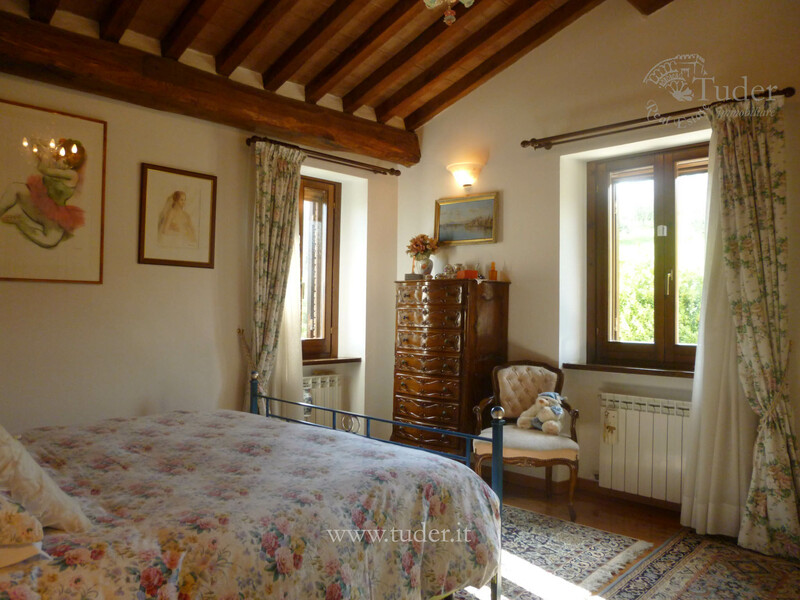 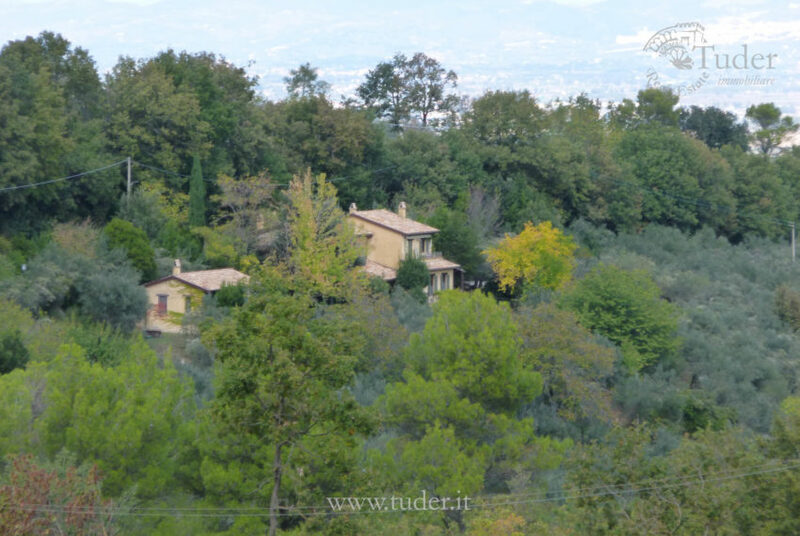 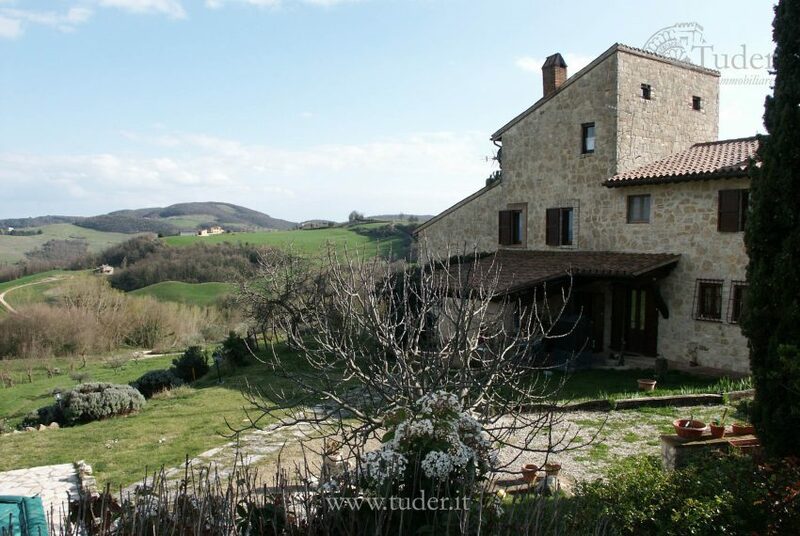 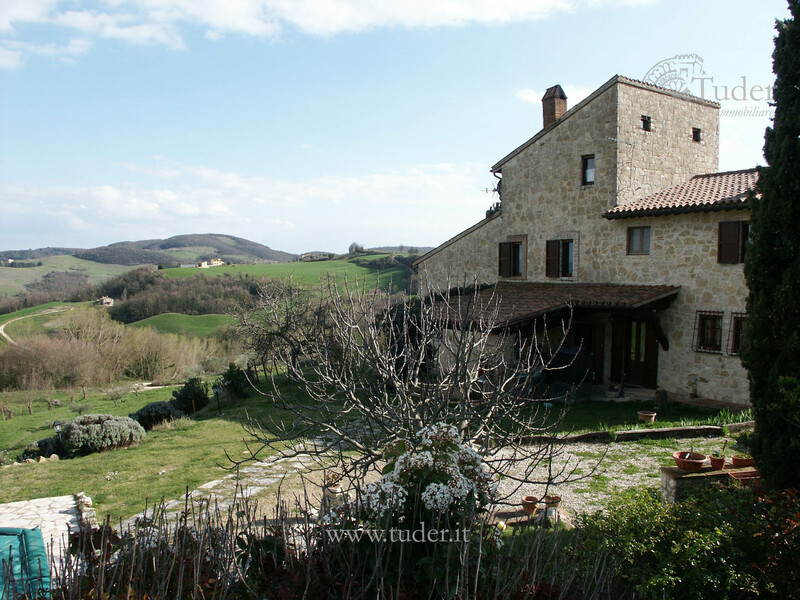 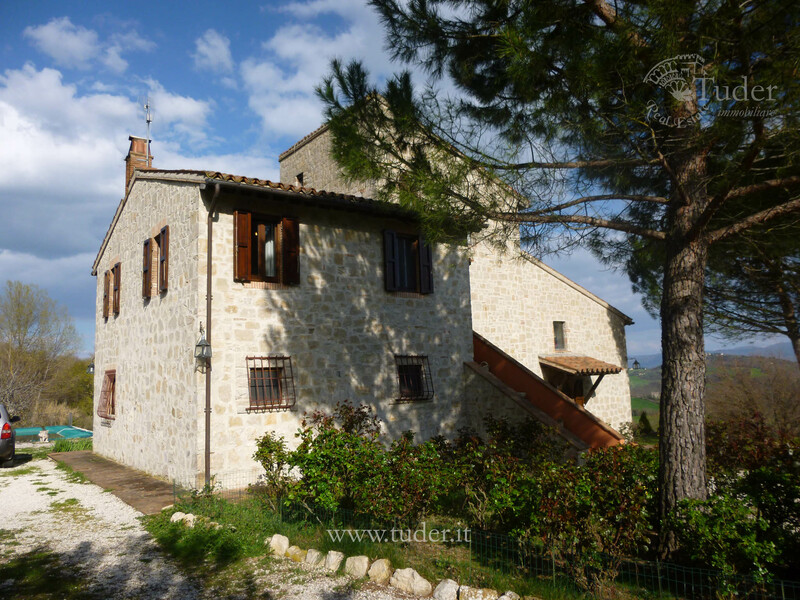 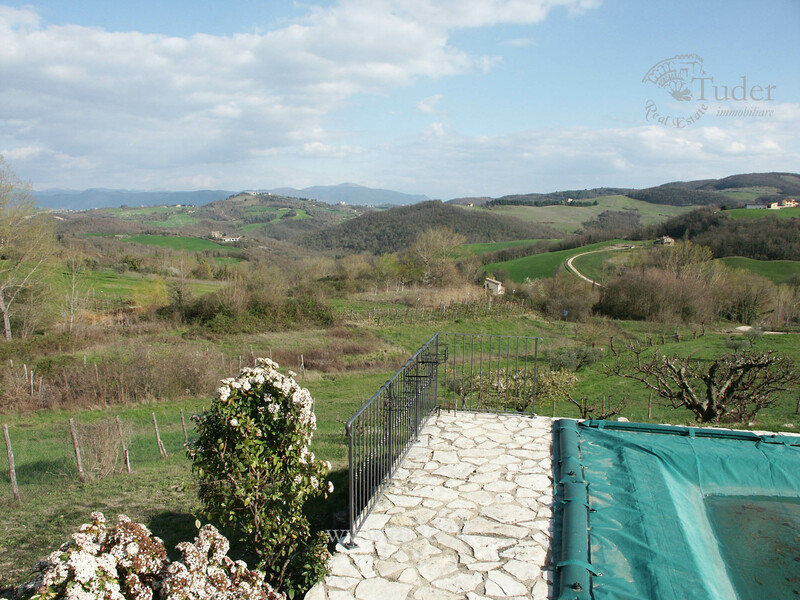 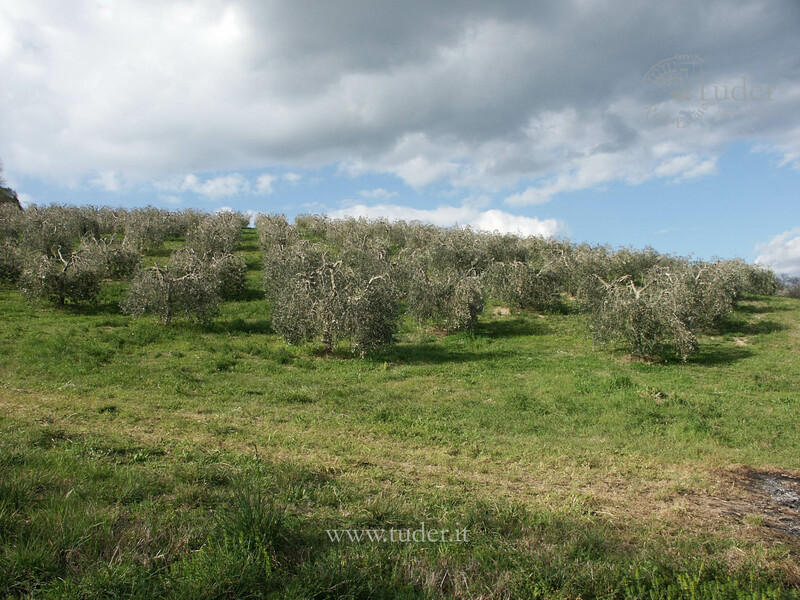 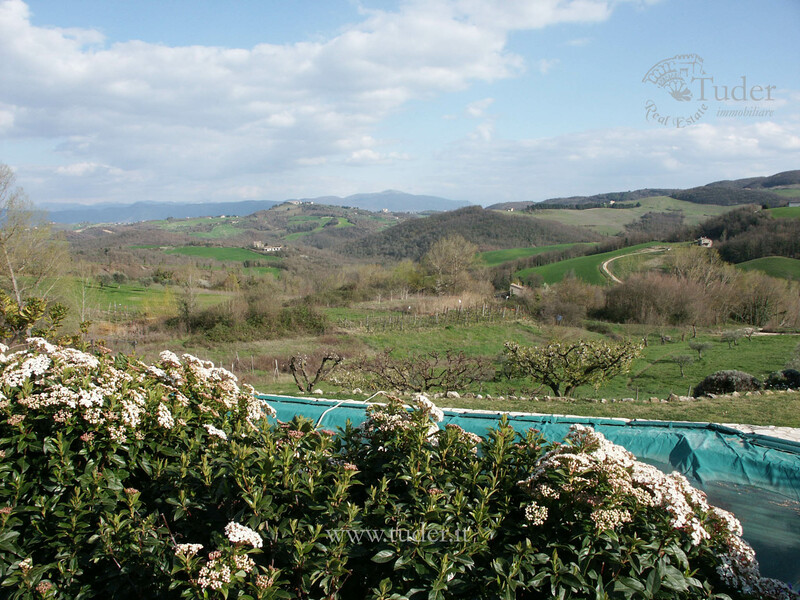 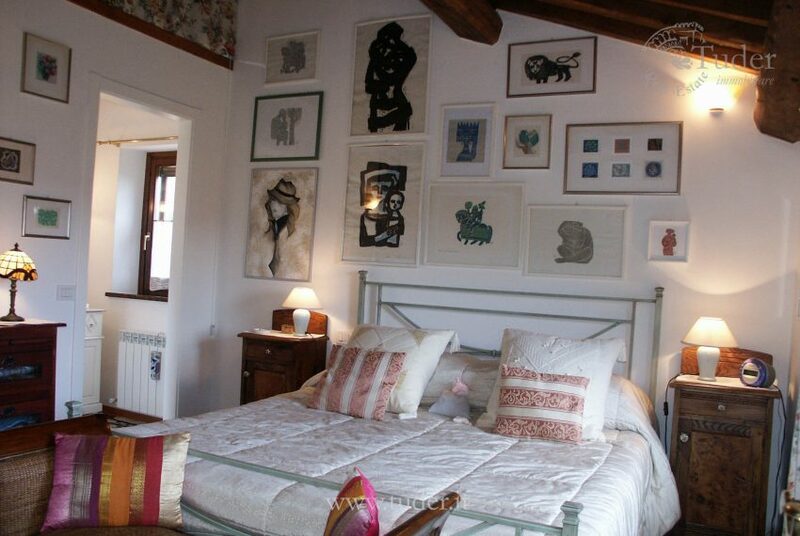 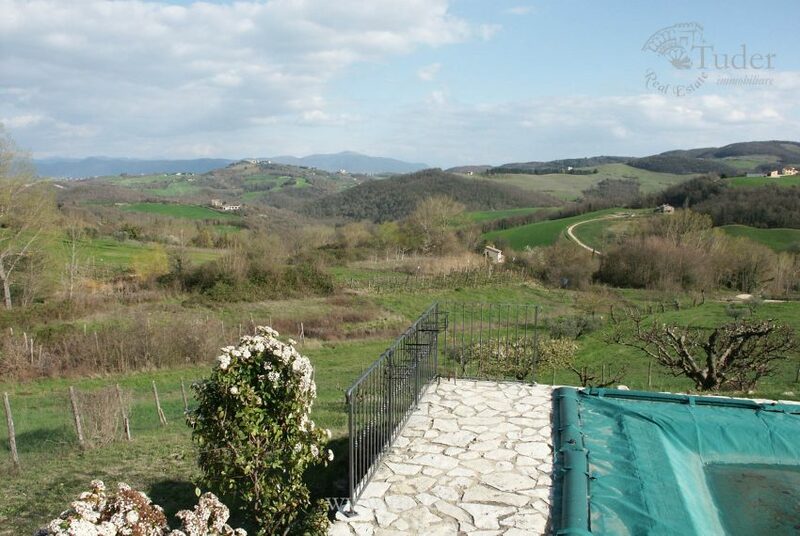 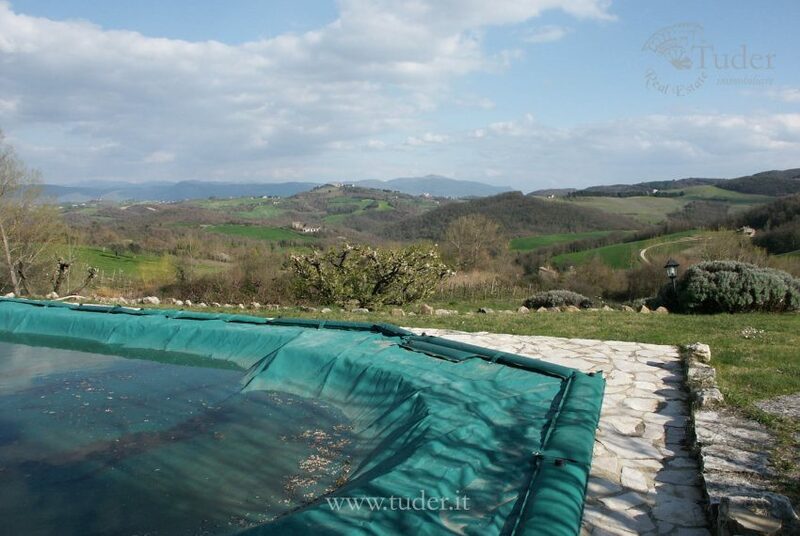 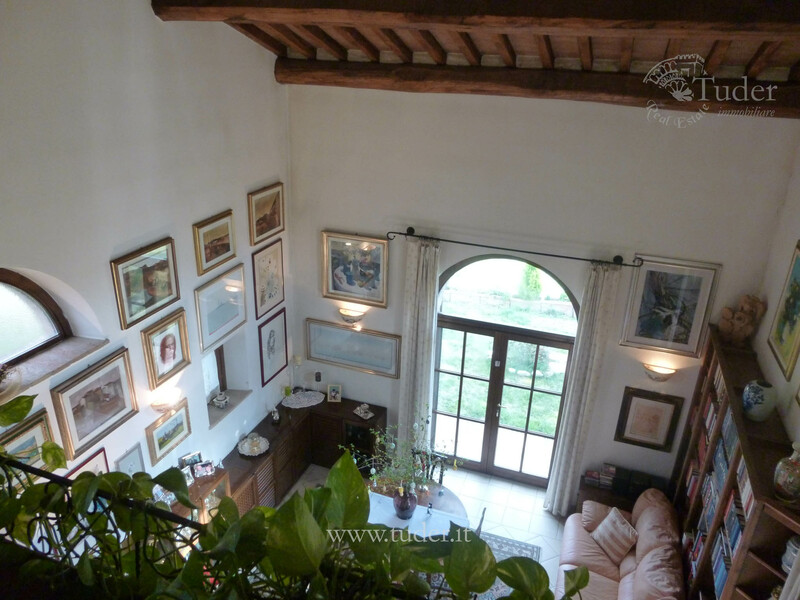 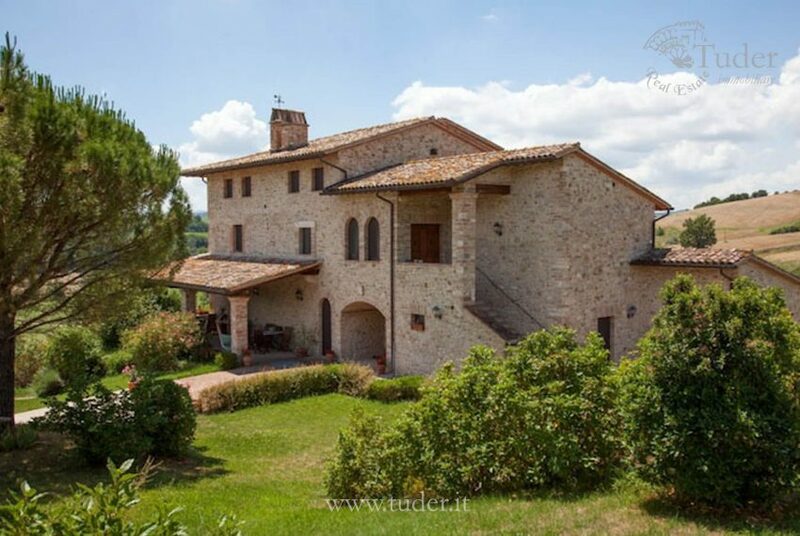 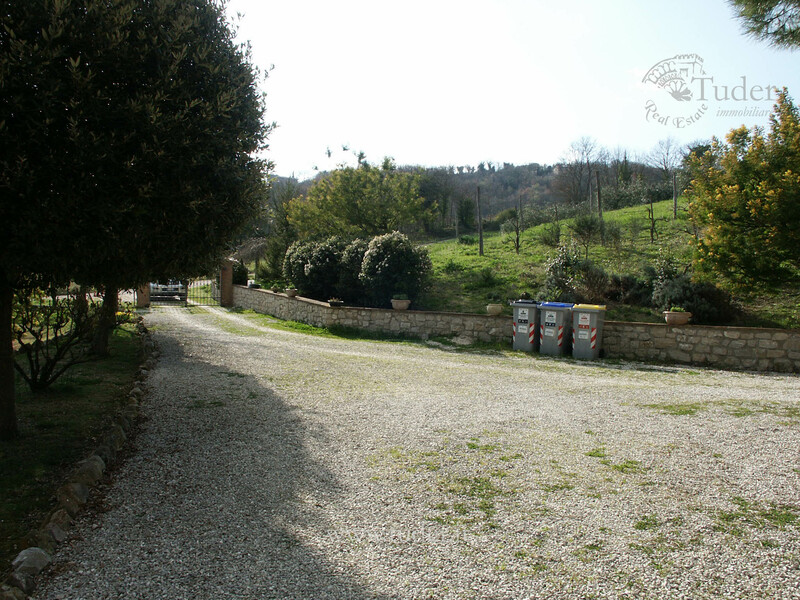 This property is positioned on a panoramic hill side close to a small village near Todi, it includes a 5,7 hectares plot with olive grove, vineyard, fruit trees and a lovely fenced garden with swimming pool. 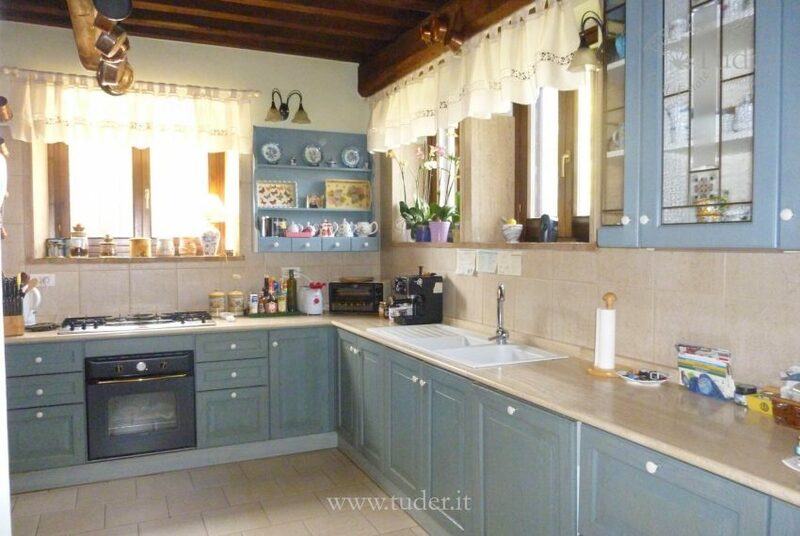 The farmhouse is divided into a kitchen, living room, study, 3 bedrooms, 4 bathrooms and a porch. 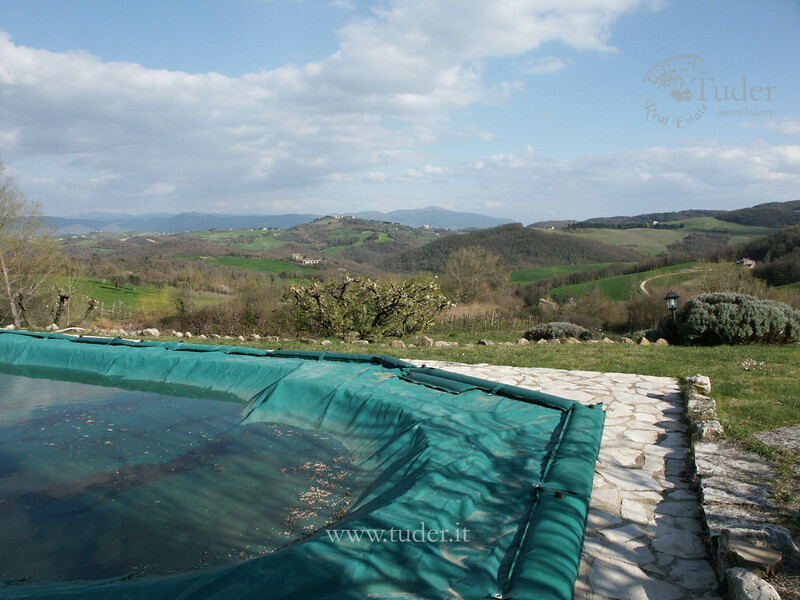 It is connected to mains and has a well and watertank for irrigation. 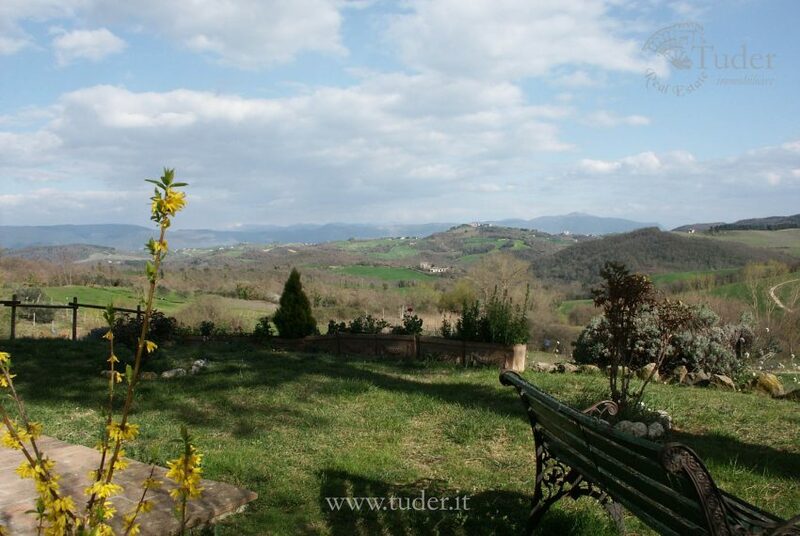 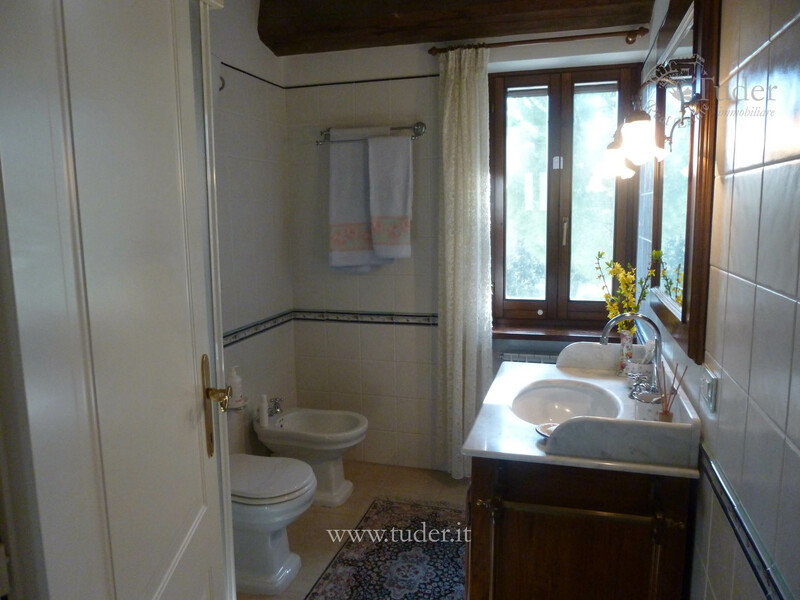 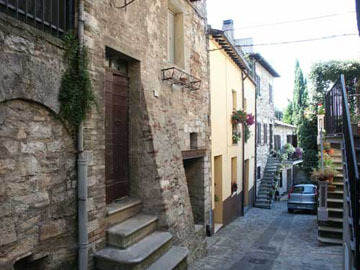 Distance from Todi 12 Km, 30 km from Orvieto and 45km from Perugia, 60 km from Perugia Airport, 150 km from Rome Airport .